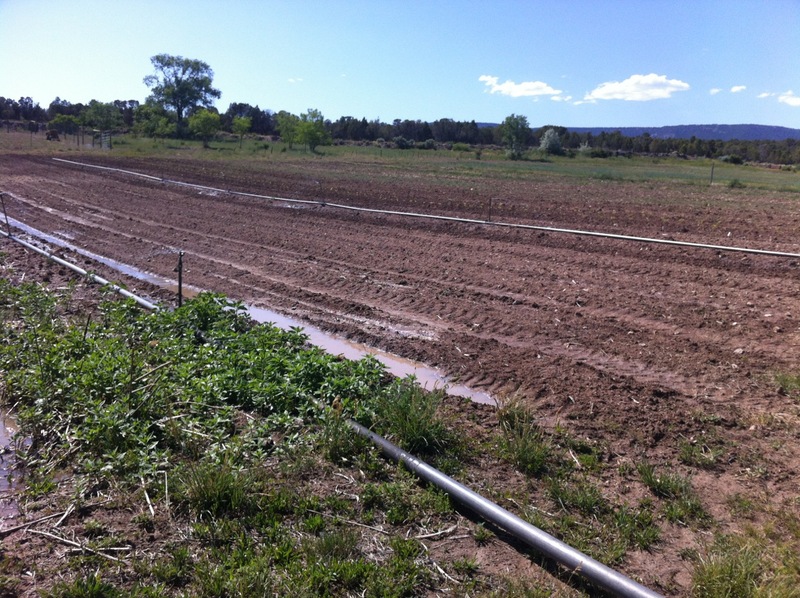 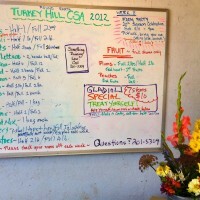 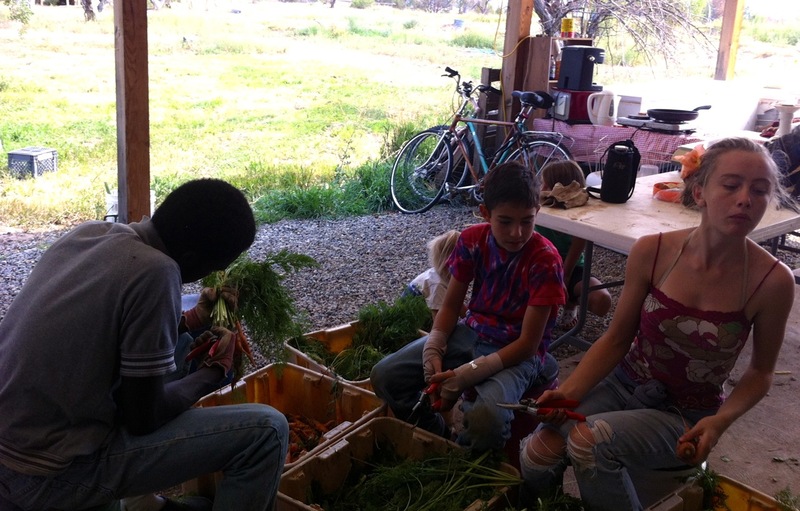 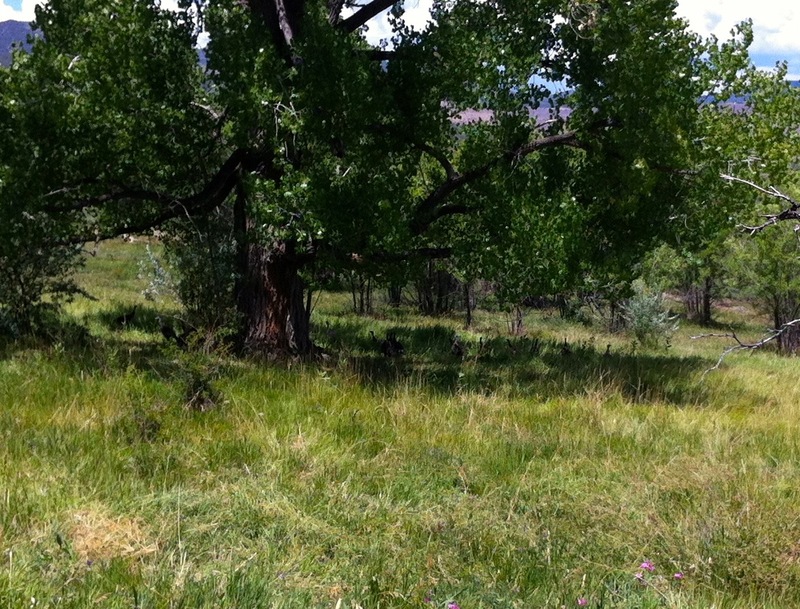 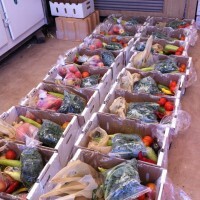 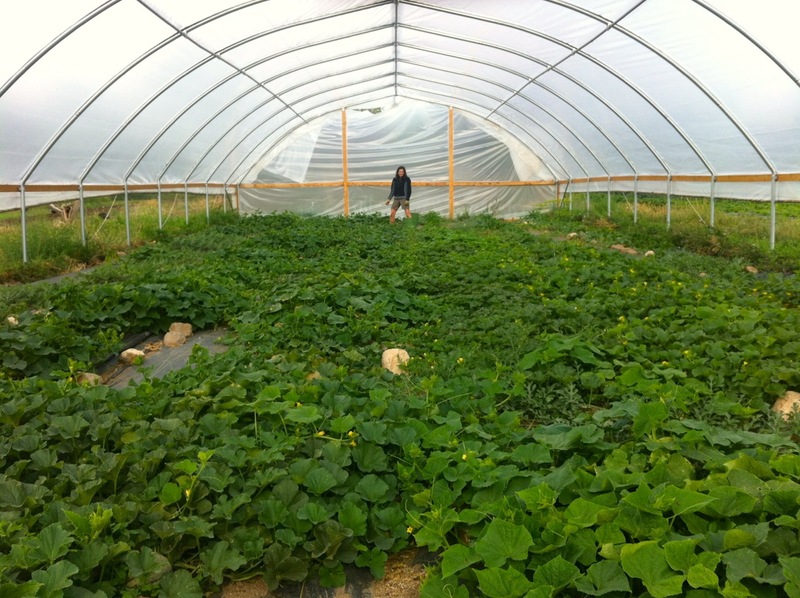 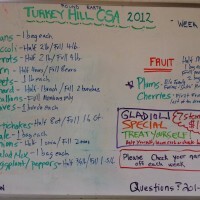 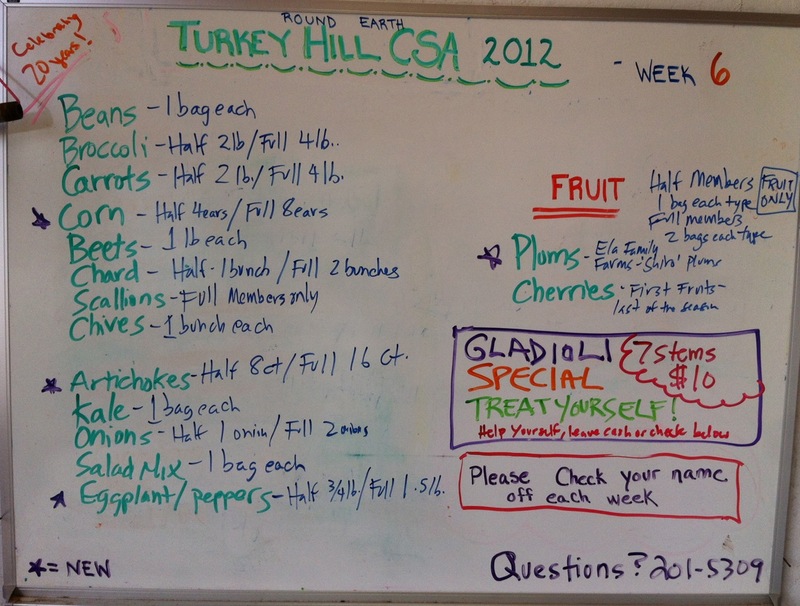 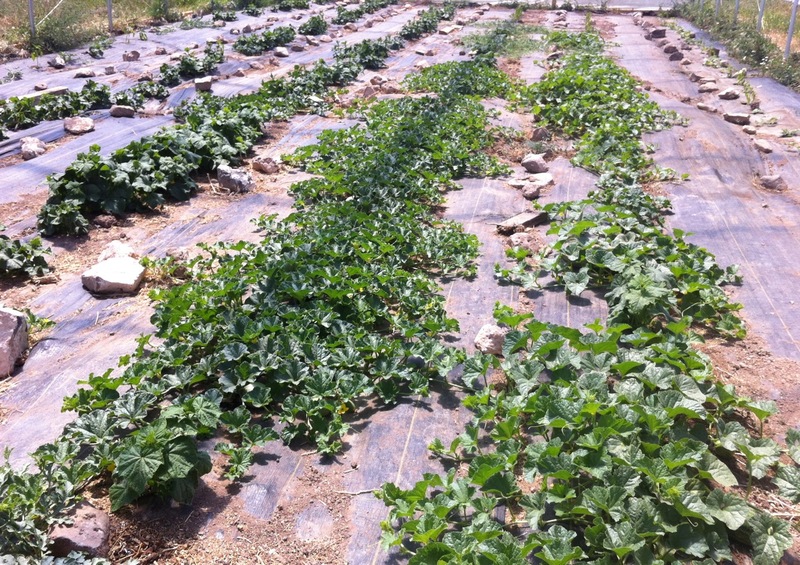 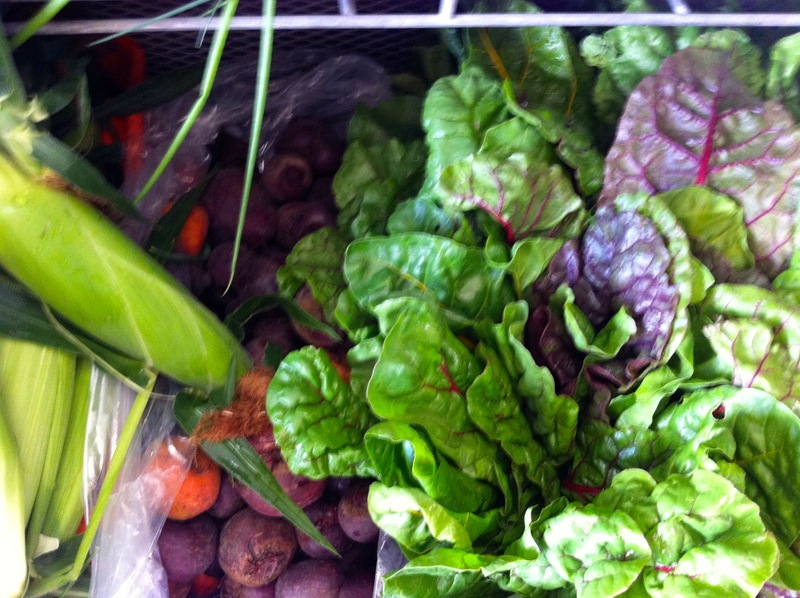 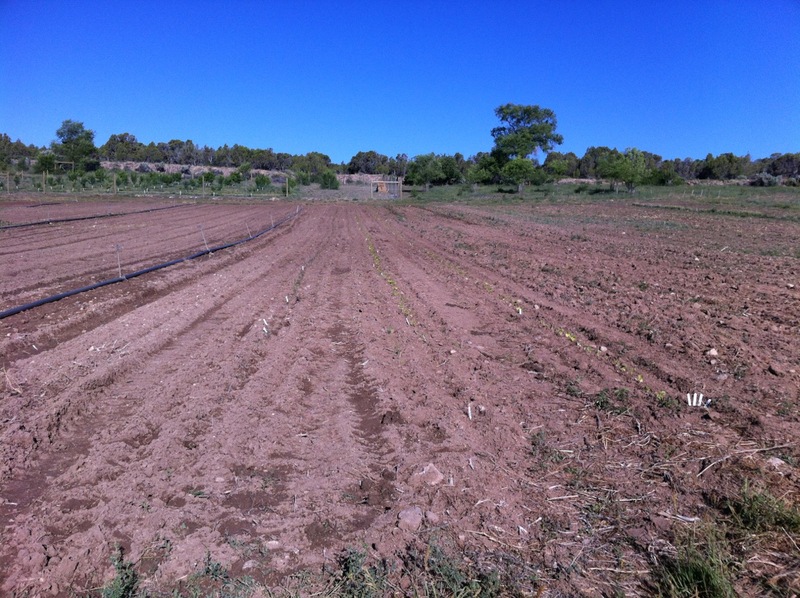 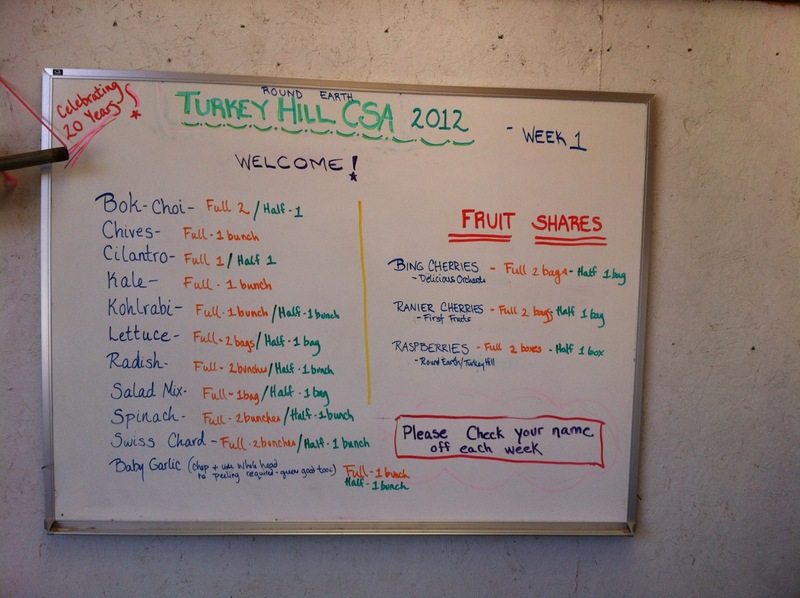 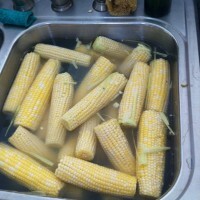 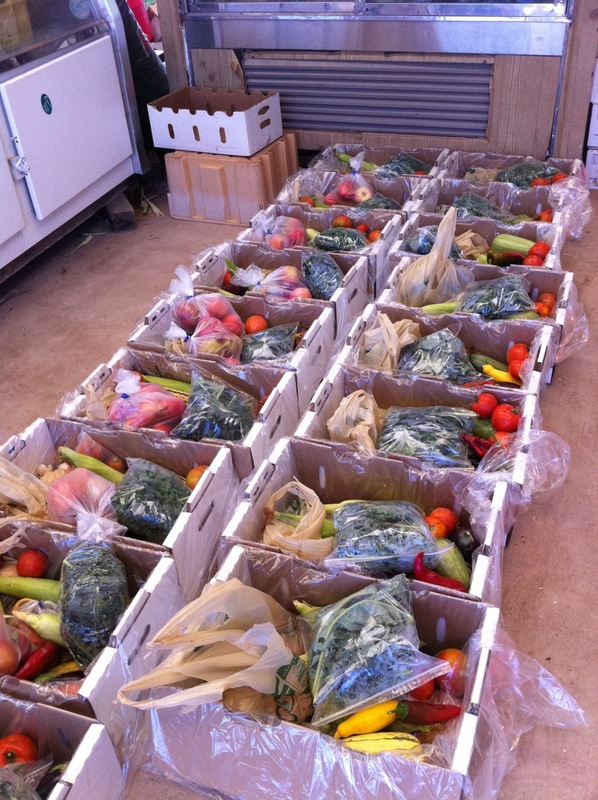 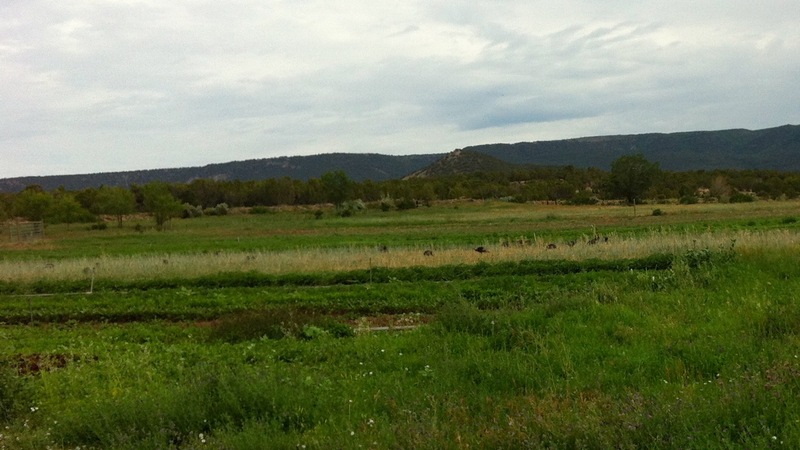 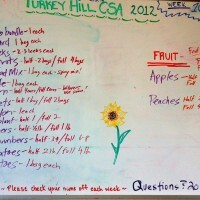 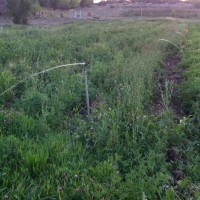 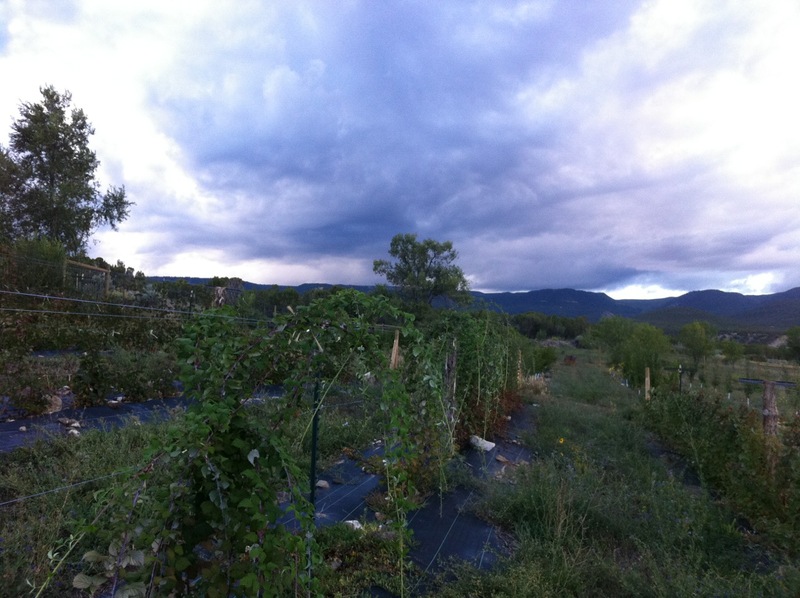 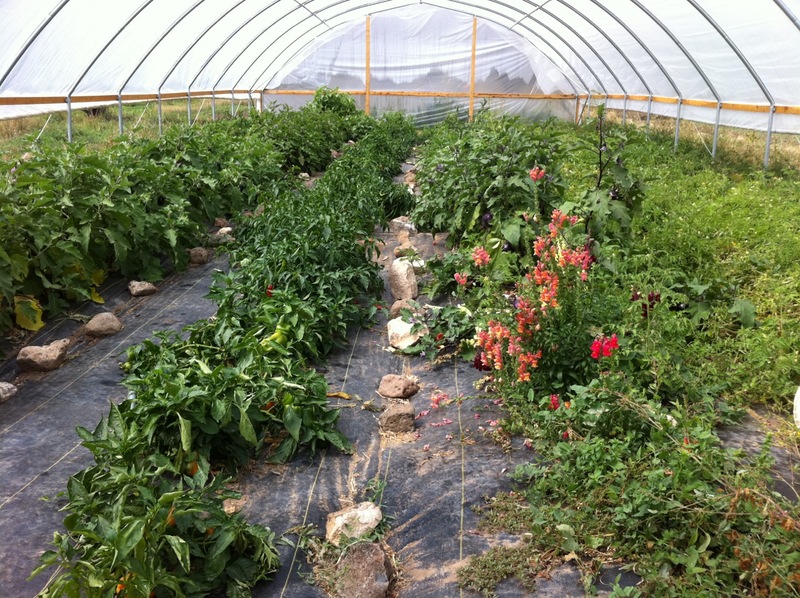 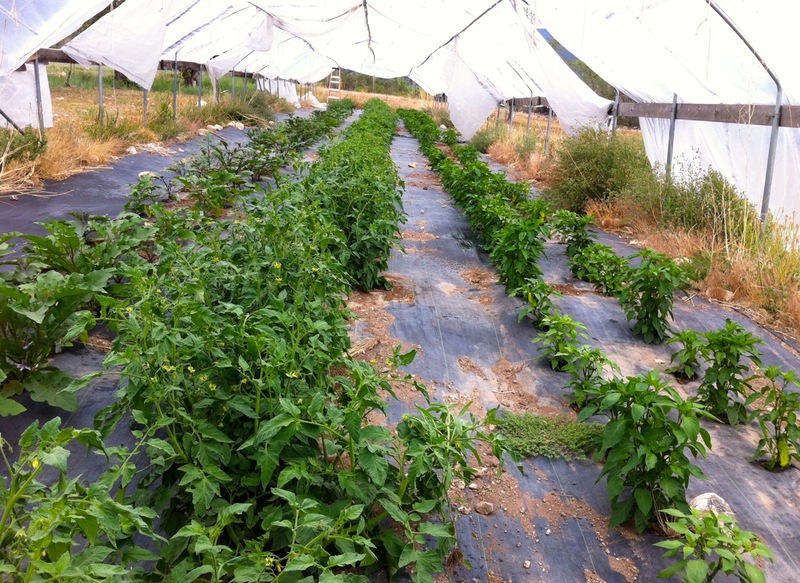 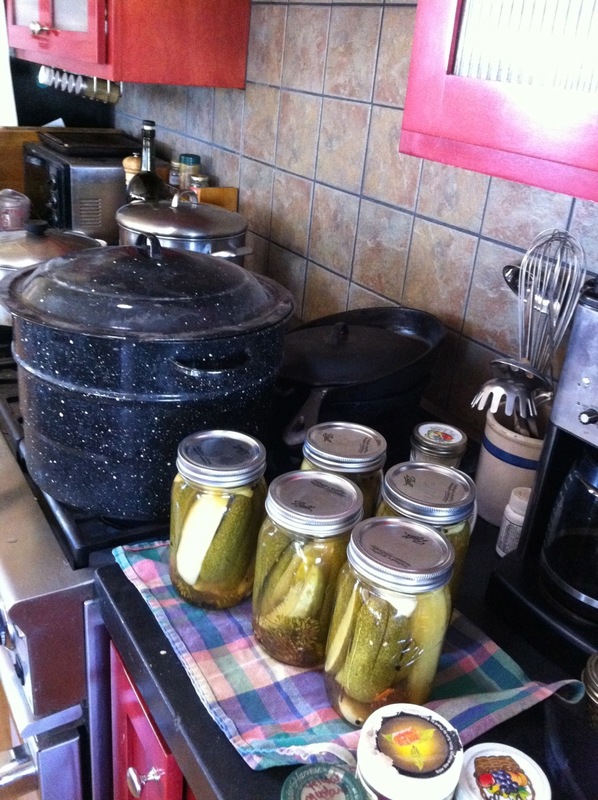 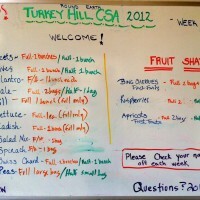 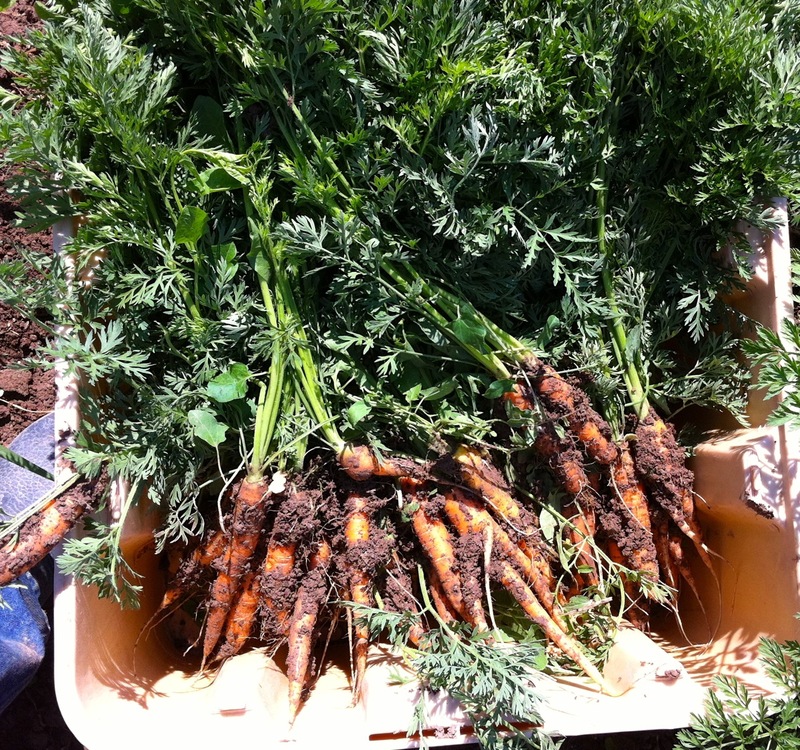 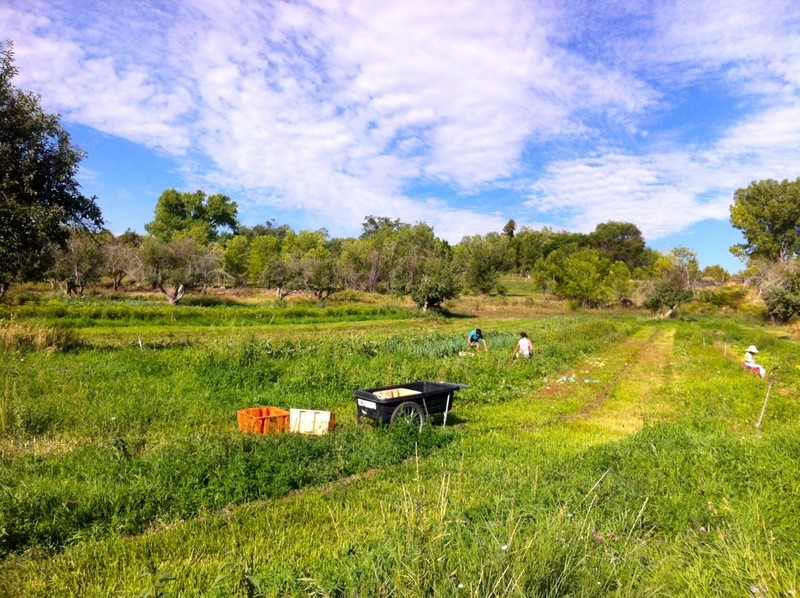 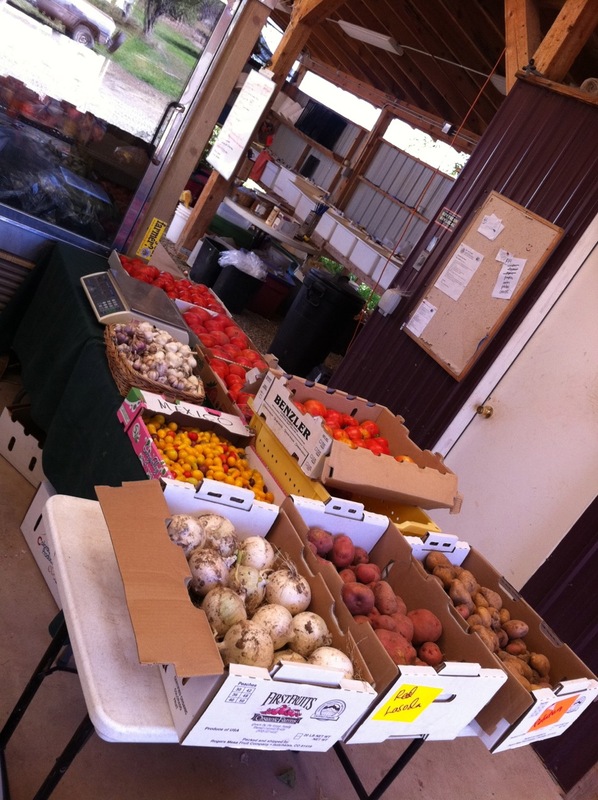 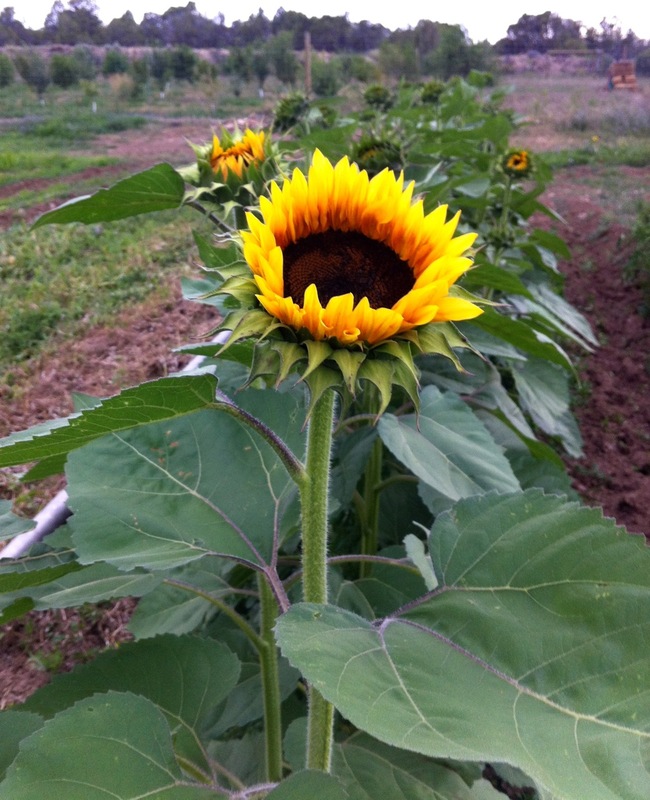 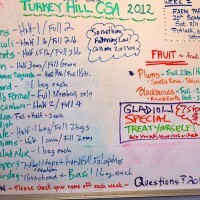 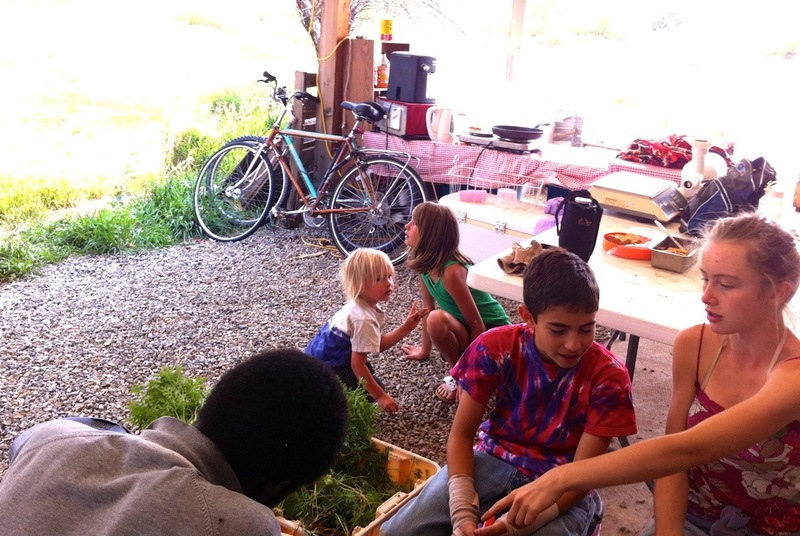 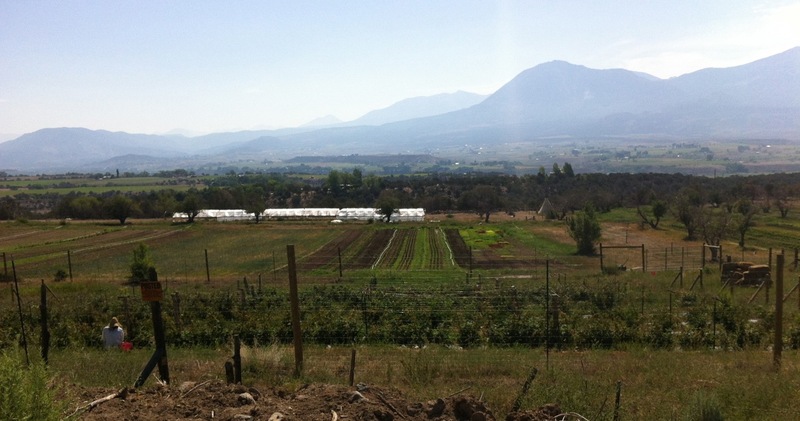 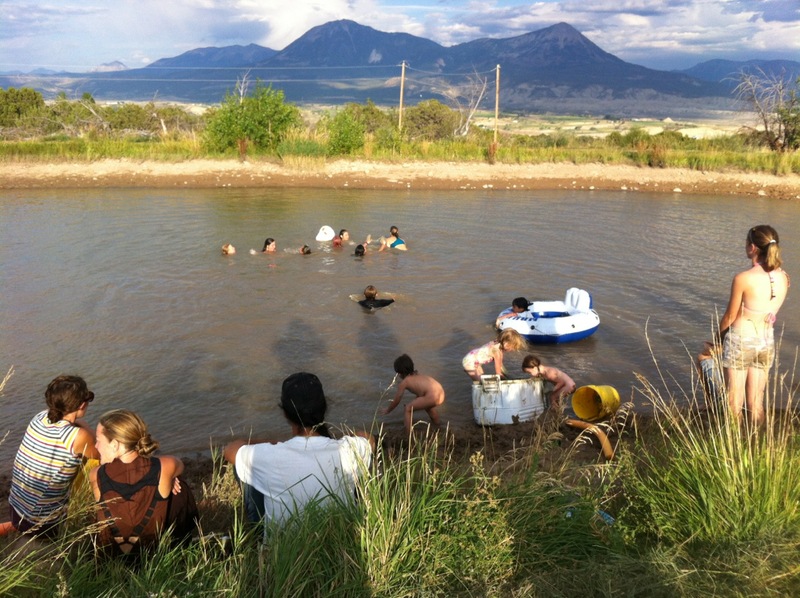 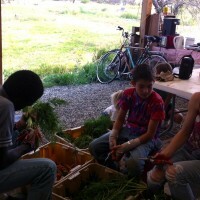 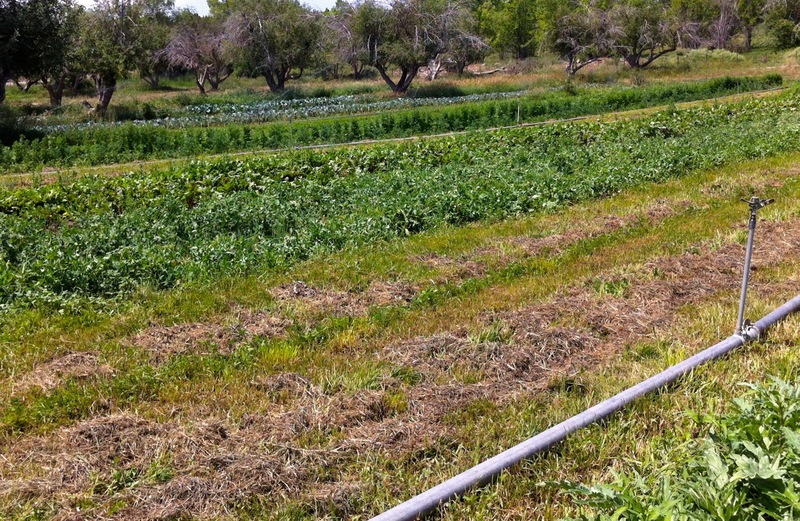 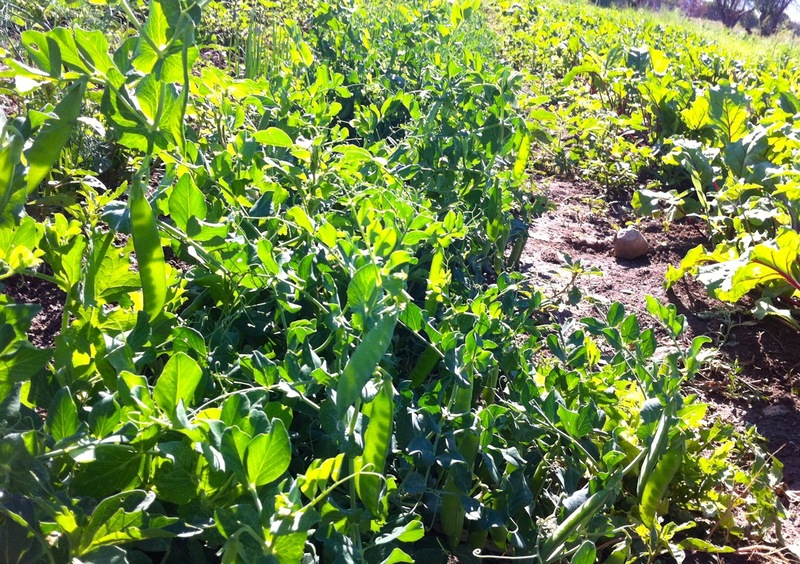 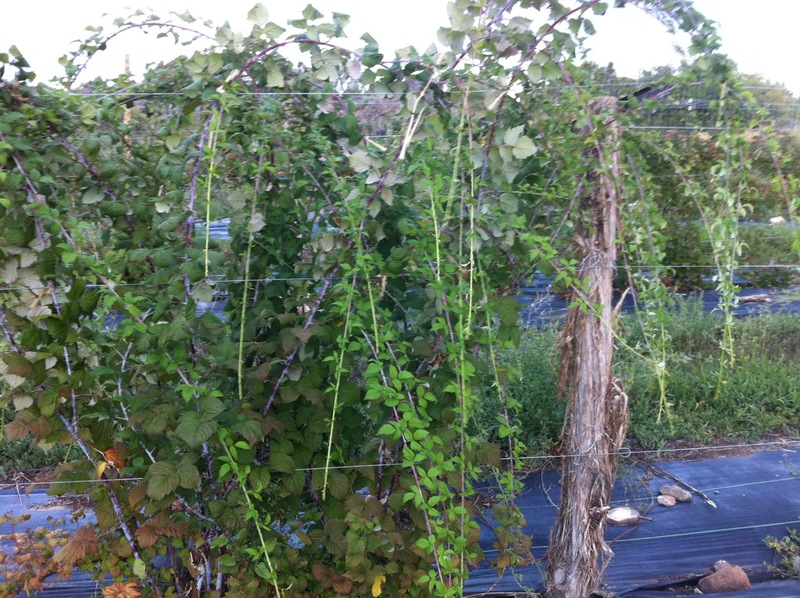 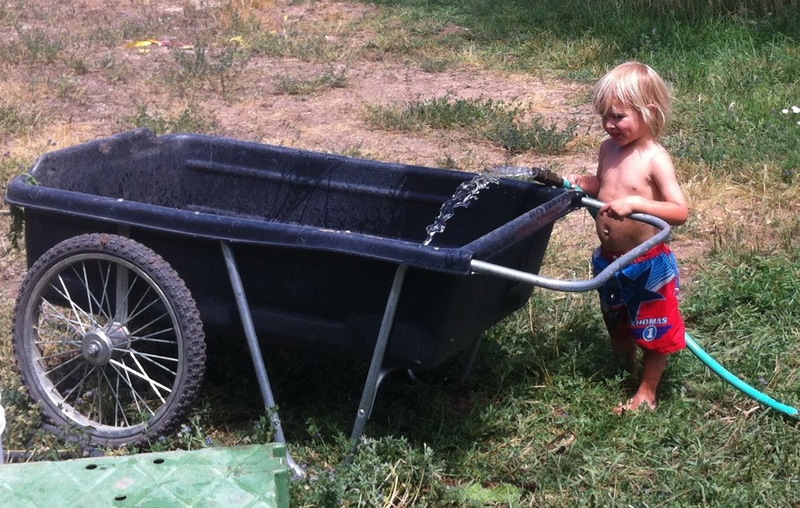 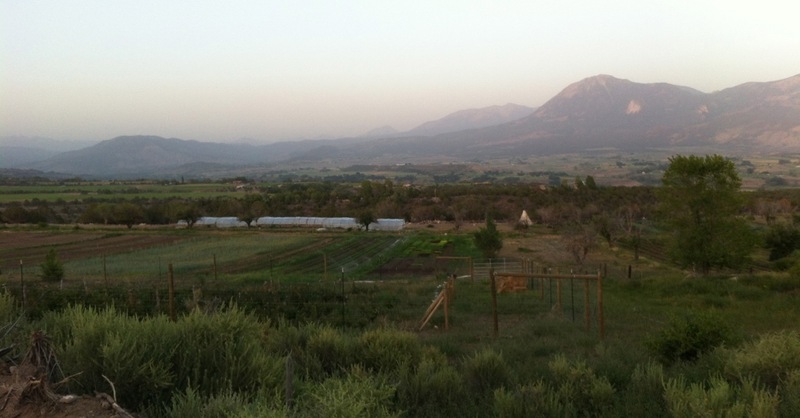 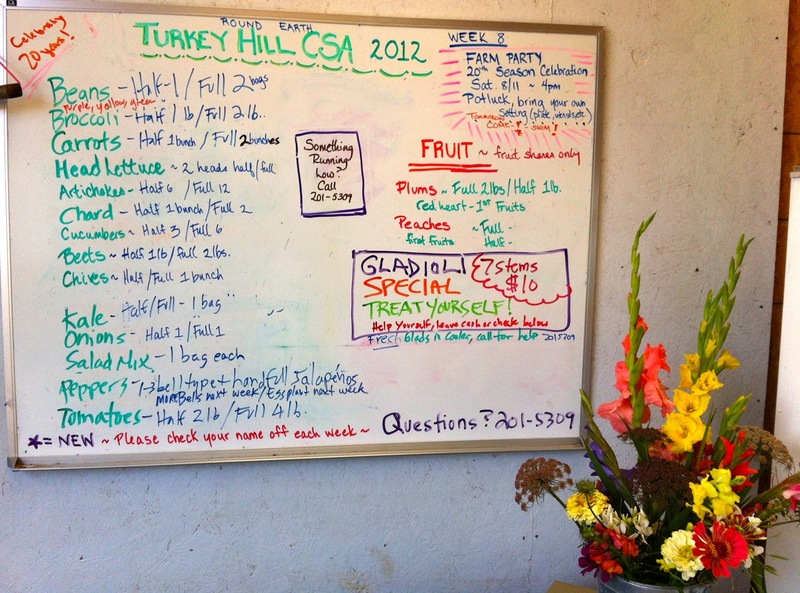 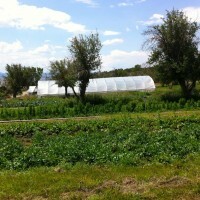 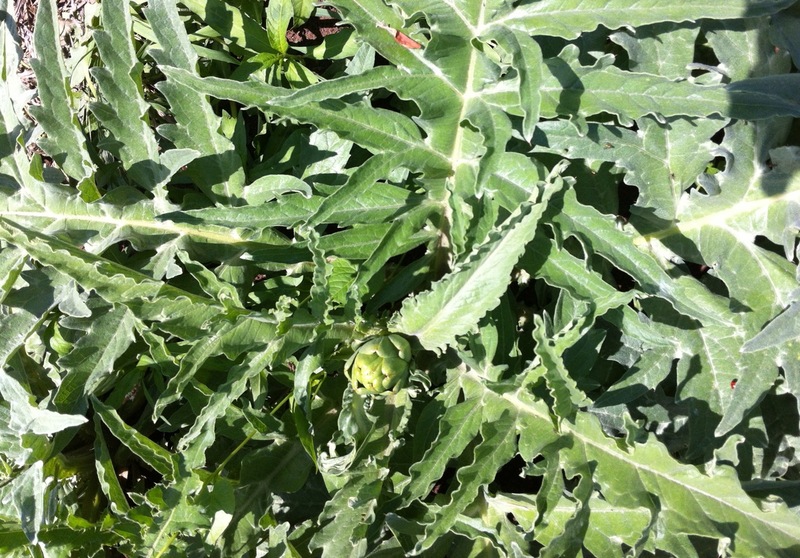 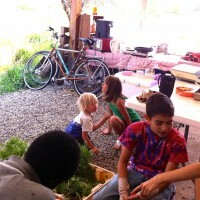 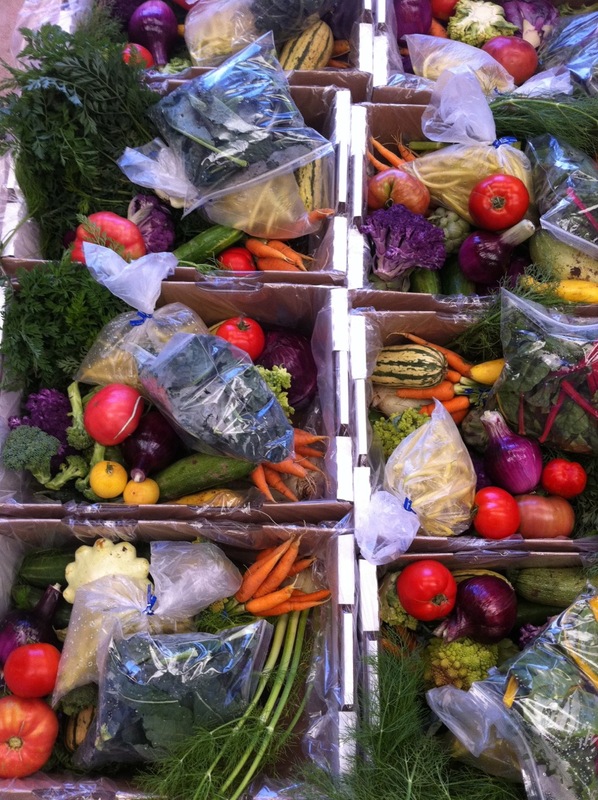 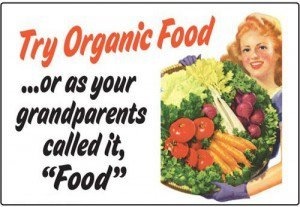 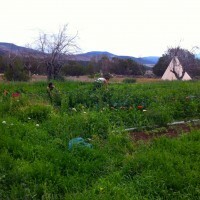 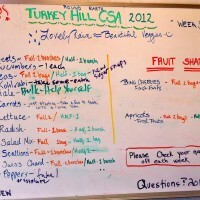 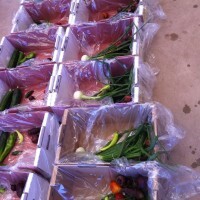 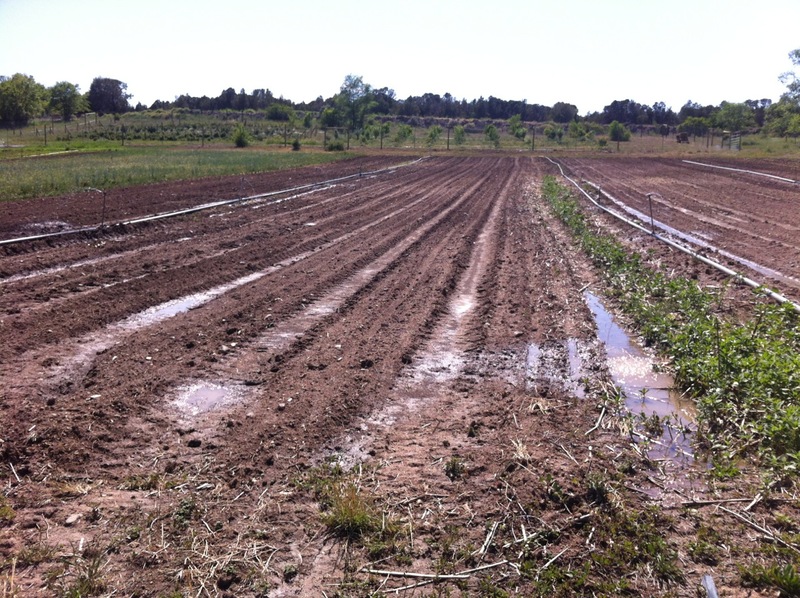 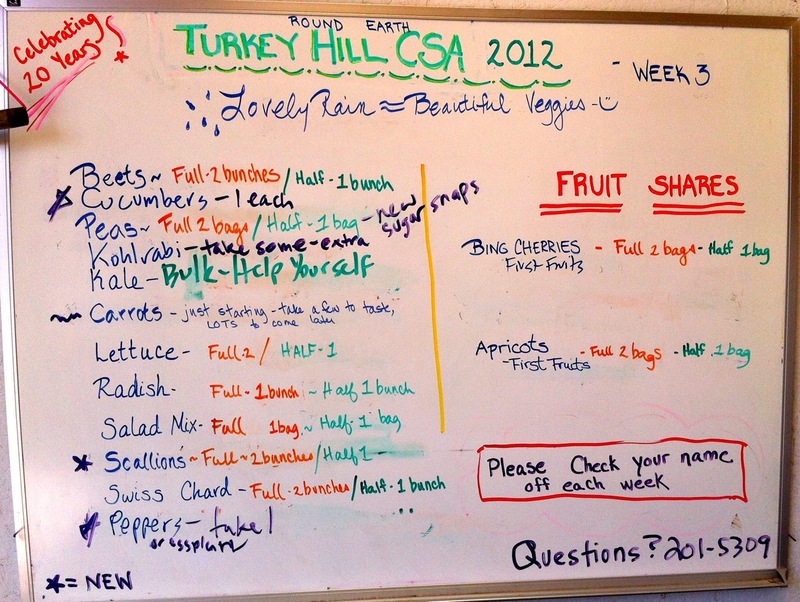 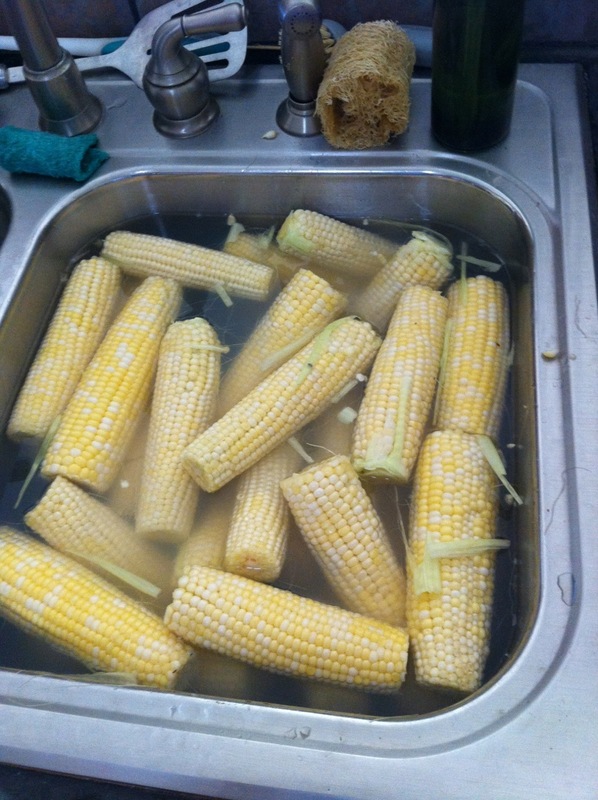 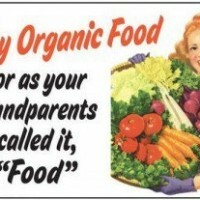 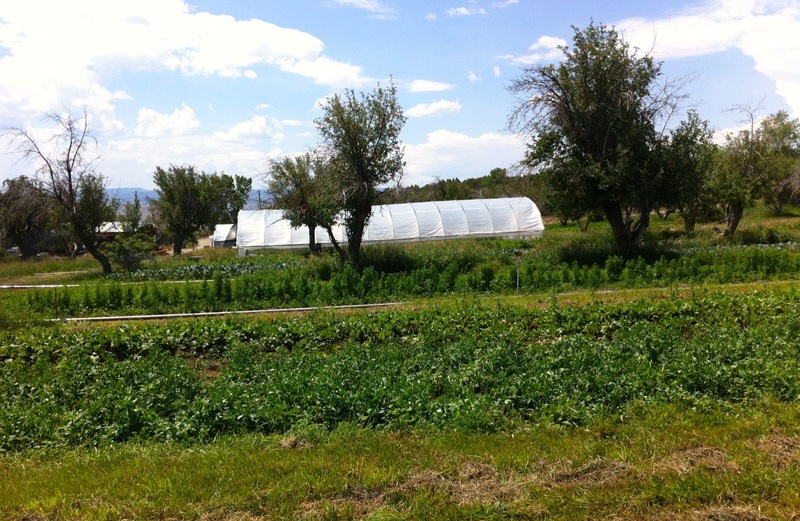 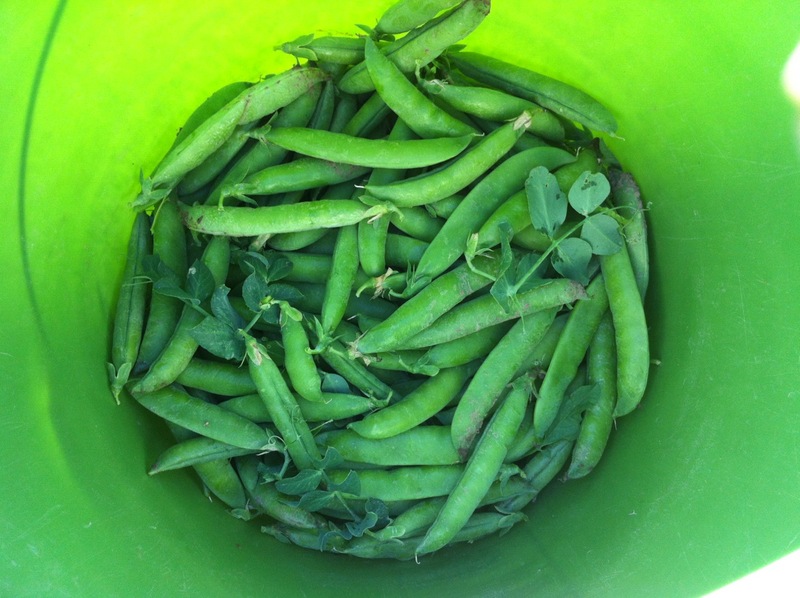 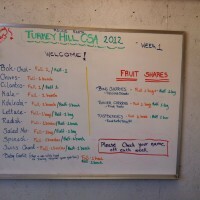 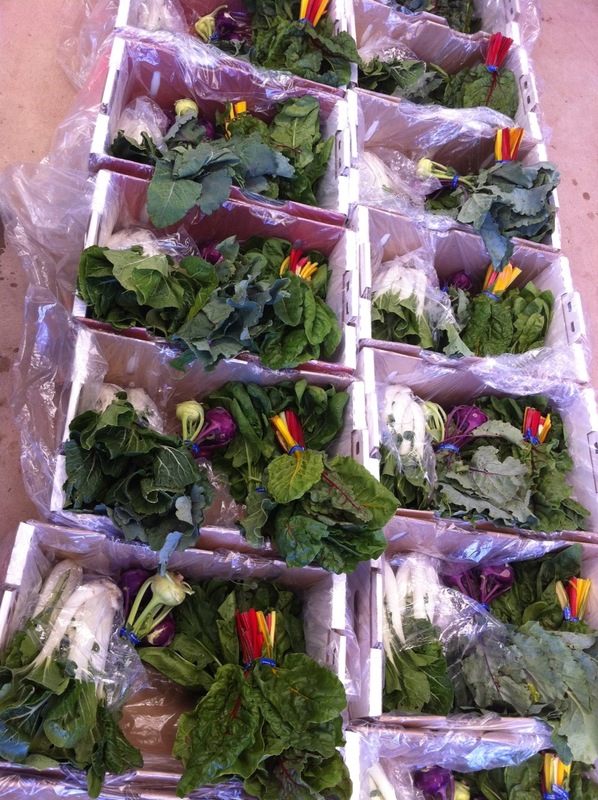 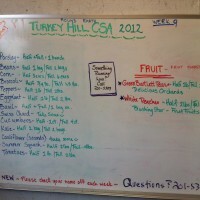 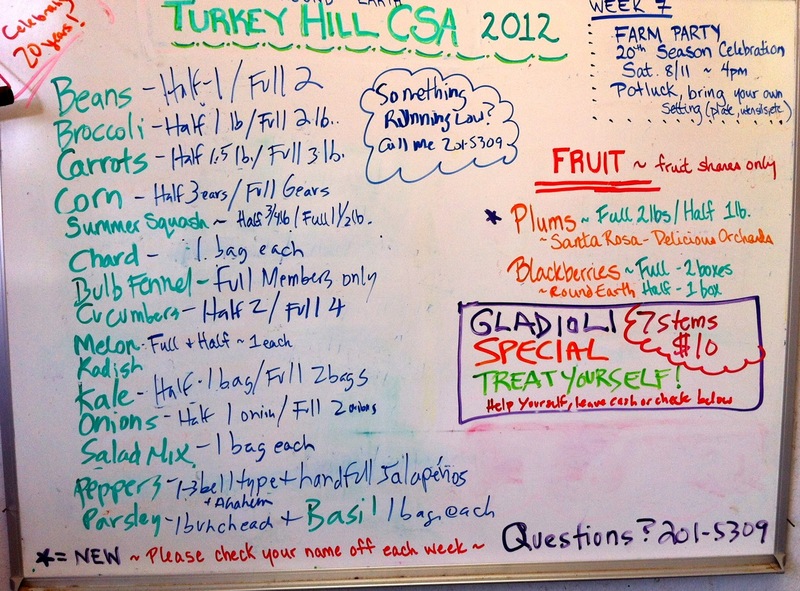 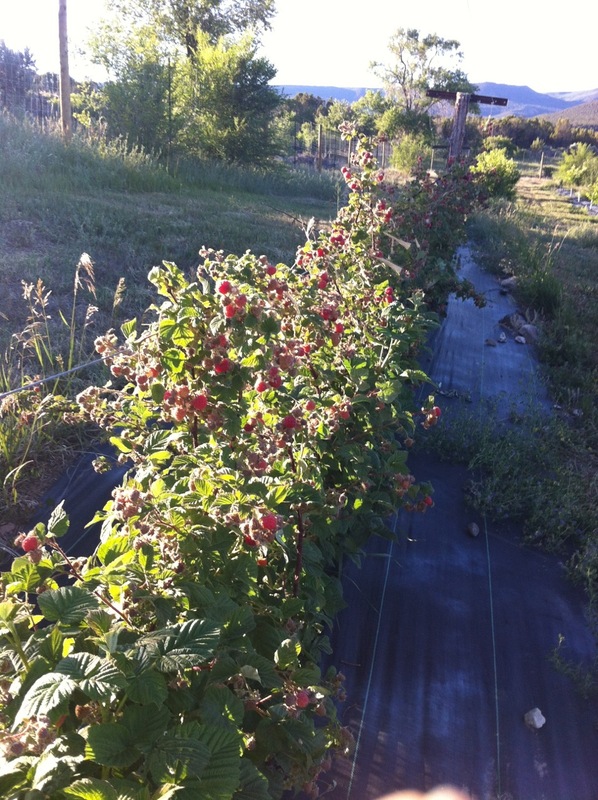 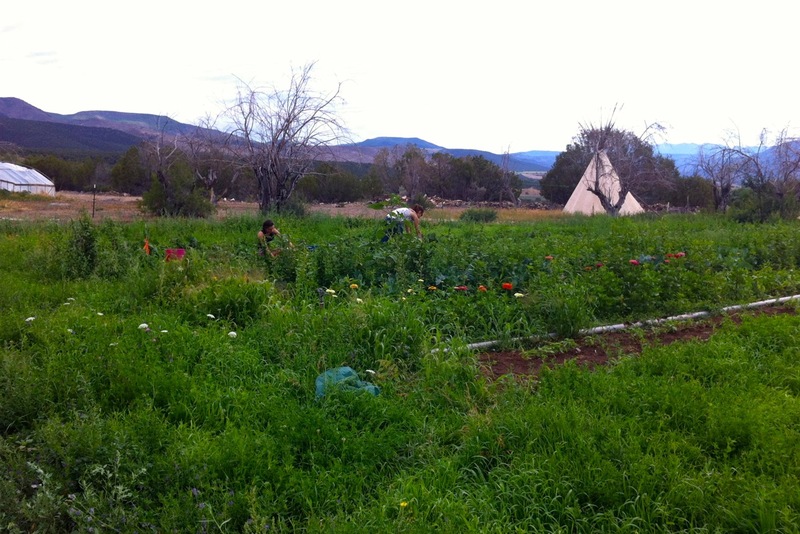 2011 CSA Newsletter – Weeks 14-16/17 – When will you stop giving me all this produce? 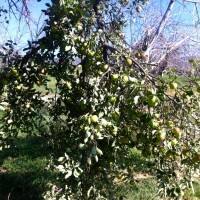 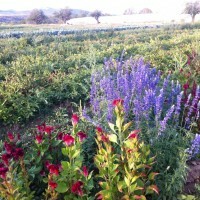 The 2011 Harvest Season Ends Soon! 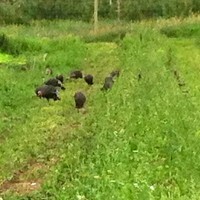 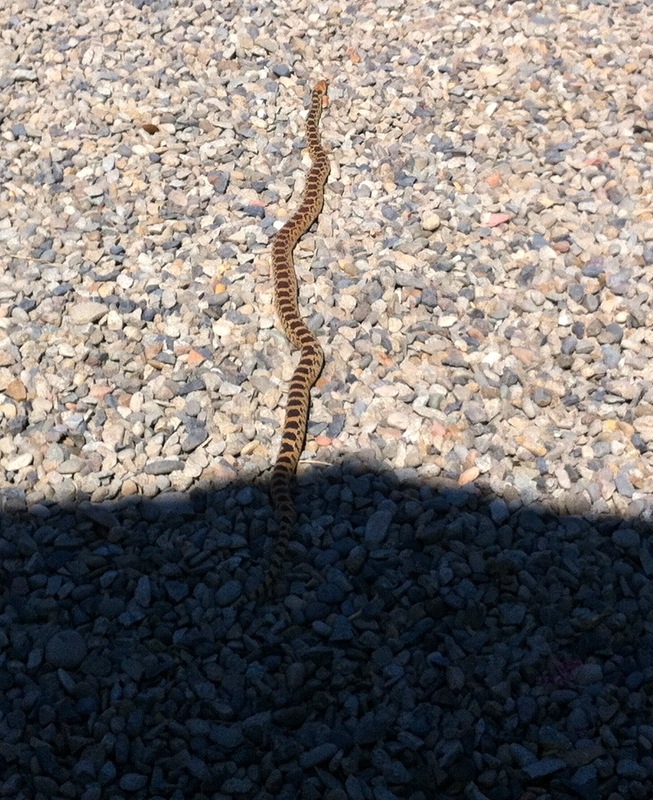 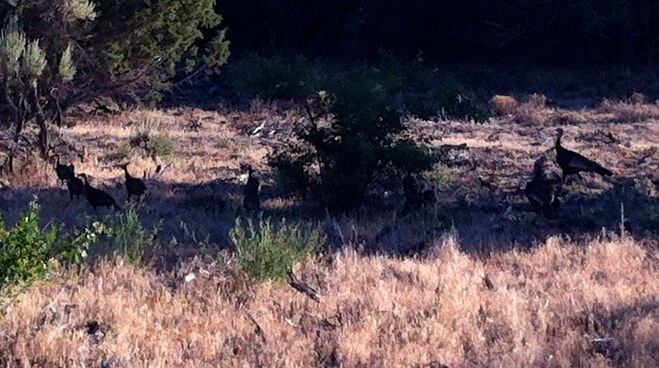 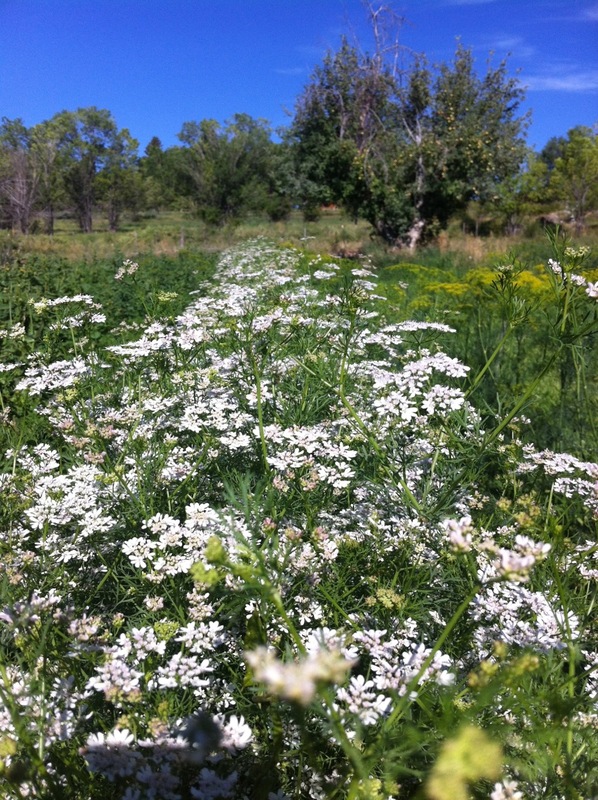 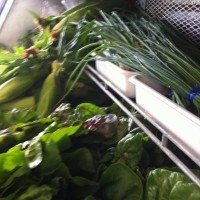 I hope you have all enjoyed the abundance this summer. 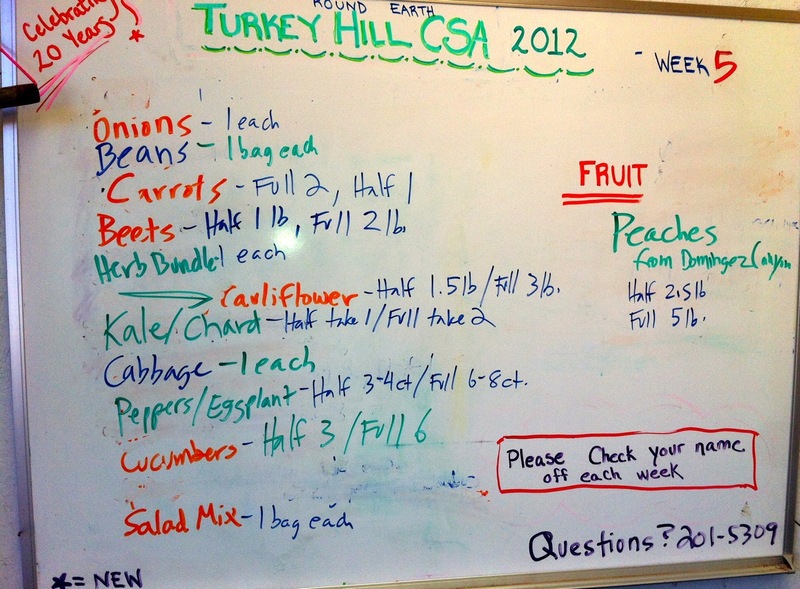 While we got off to a late start, most crops still produced an abundant supply for the CSA boxes. 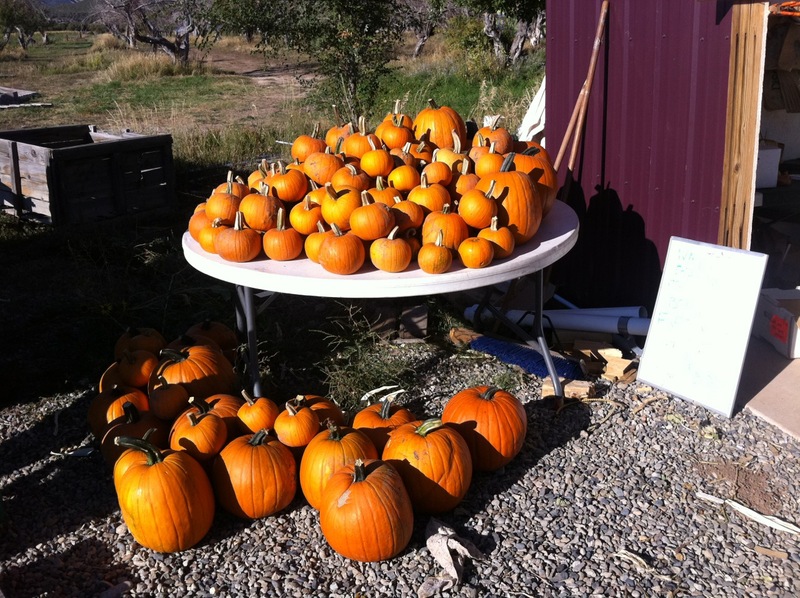 Crested Butte – last delivery Sunday October 9th – this will be a big delivery, watch for items outside the box like pumpkins! 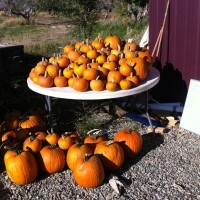 Marble & Gunnison – last pickup Saturday October 8th – – this will be a big delivery, watch for items outside the box like pumpkins! 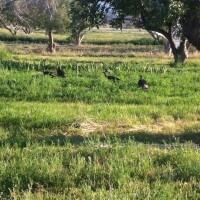 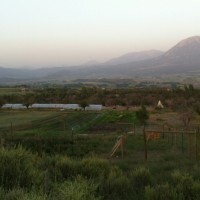 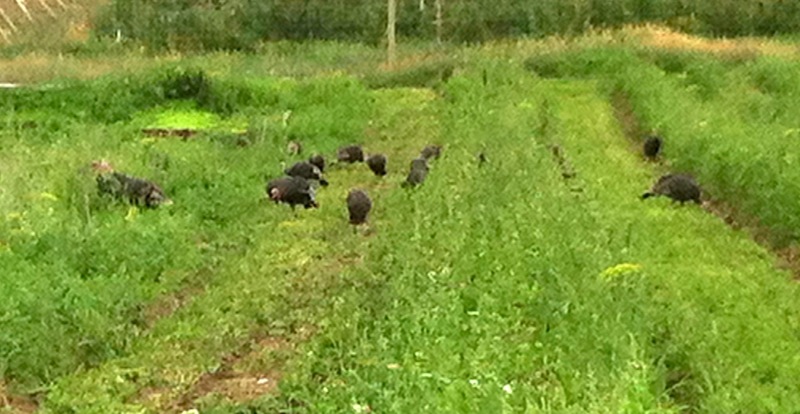 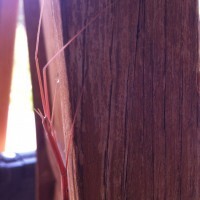 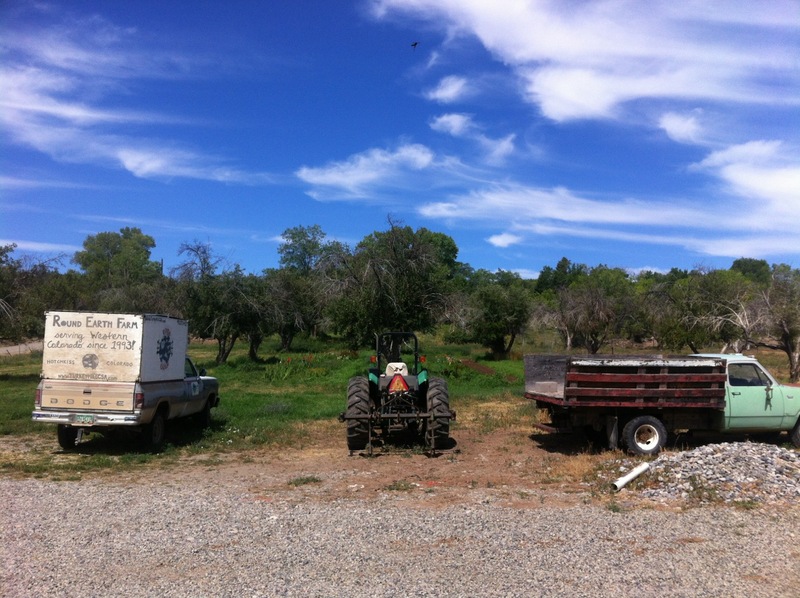 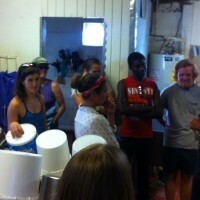 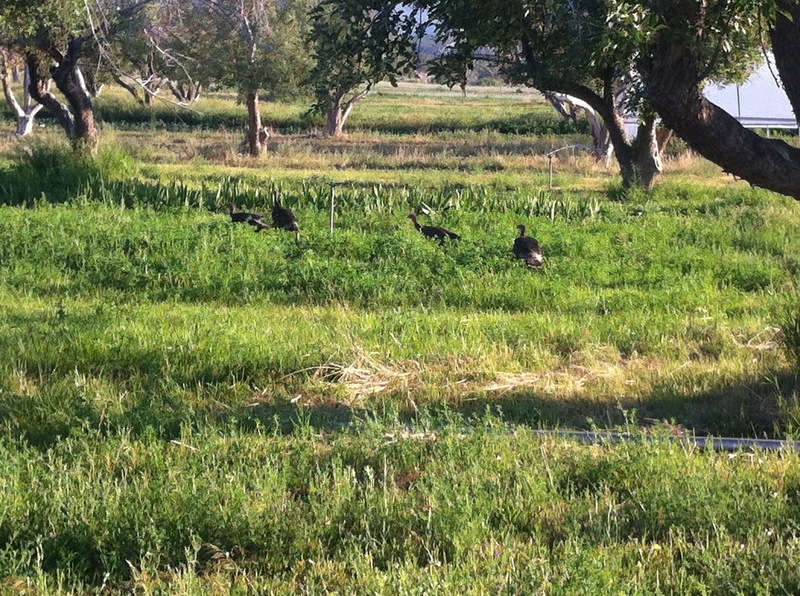 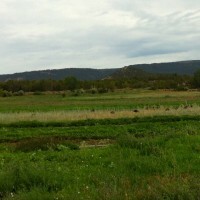 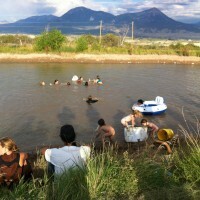 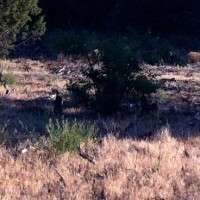 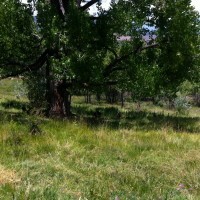 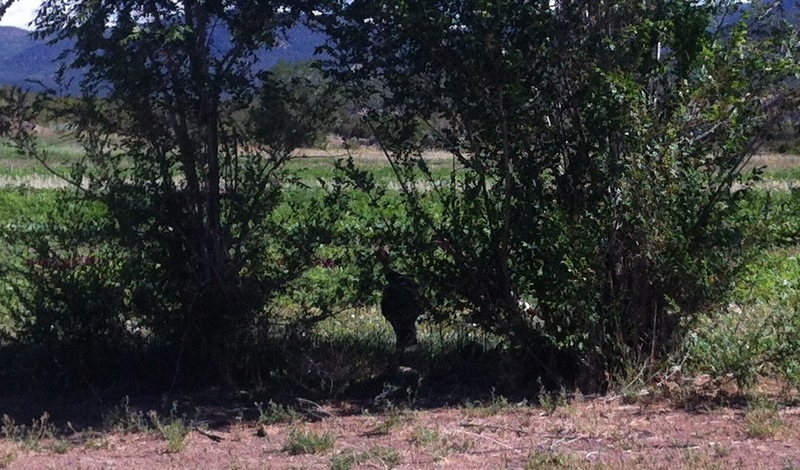 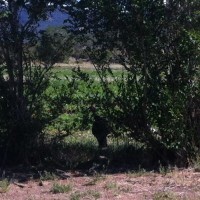 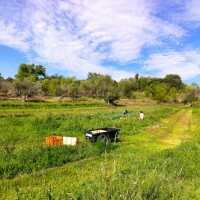 The farm has slowed its output and the pace of work has slowed as well. 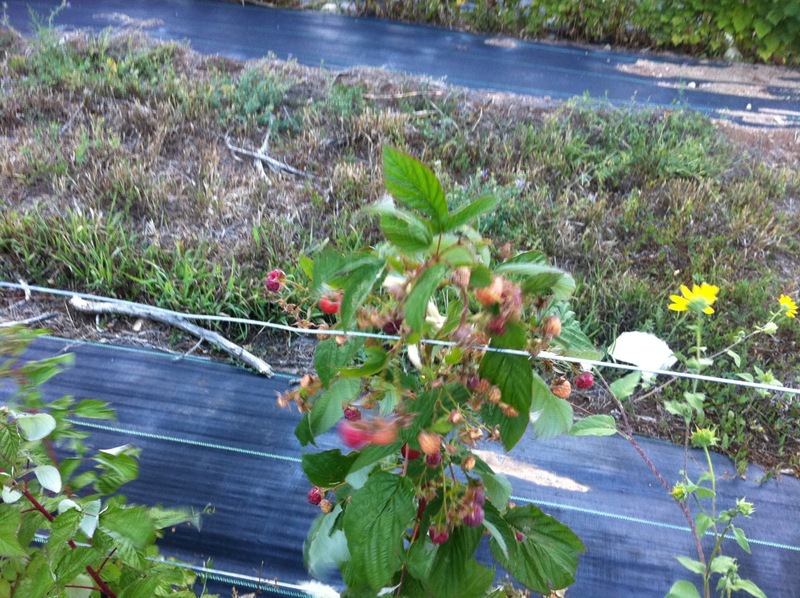 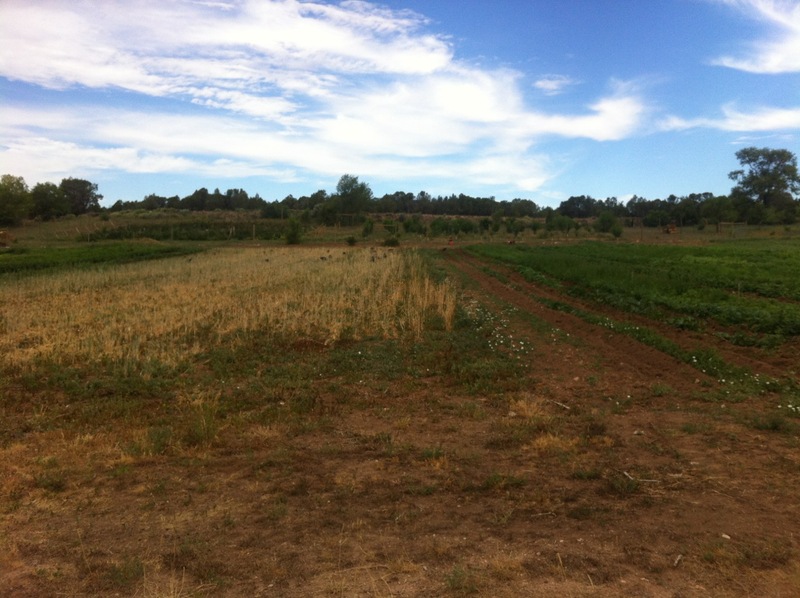 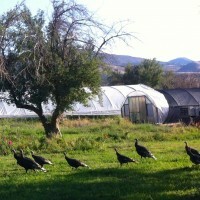 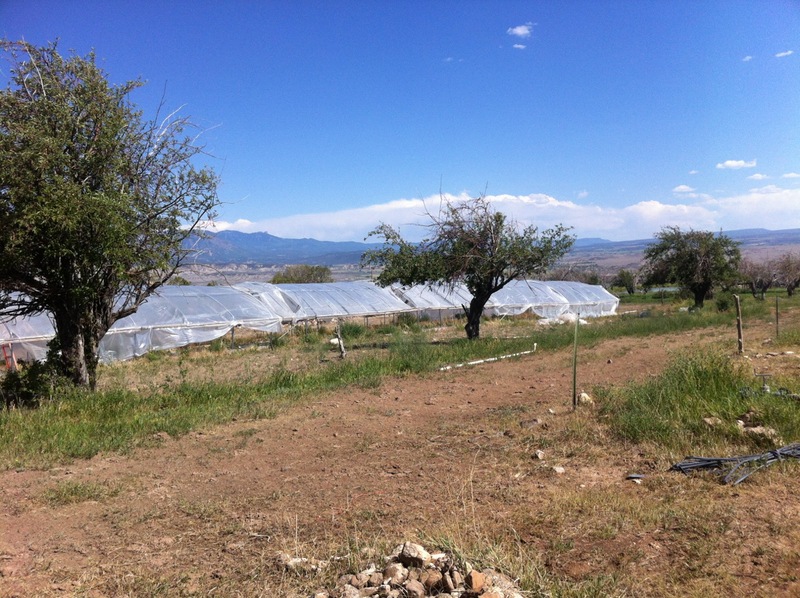 Fall project loom – uncompleted spring projects, thinning the berries, discing the fields and planting cover crops and more await as the harvest winds down. 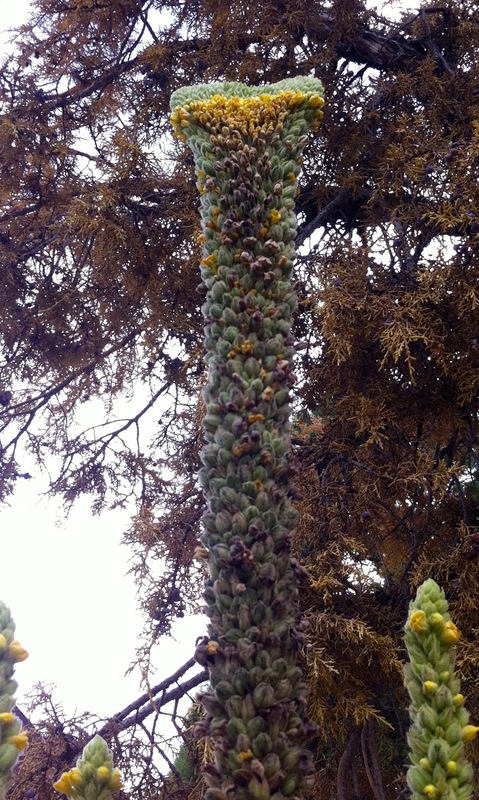 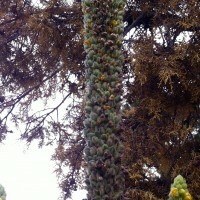 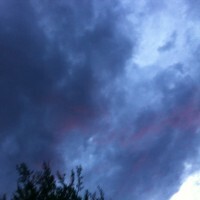 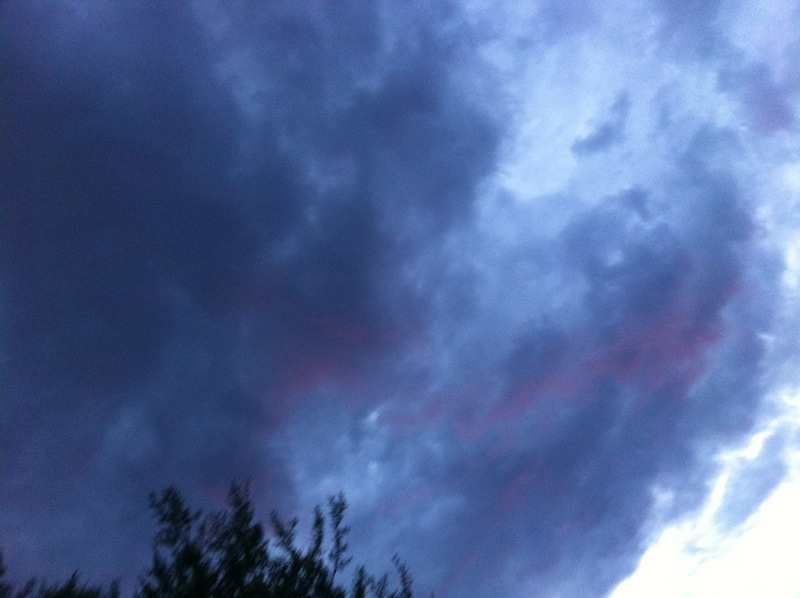 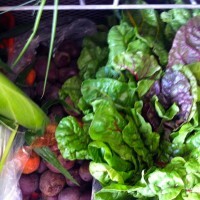 Send me an email about the season – what did you like or feel overwhelmed by. 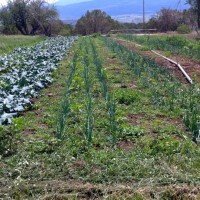 Lots of the same crops continue until it freezes. 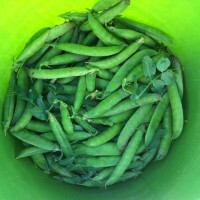 Week 15 featured some 18 items, but some are done – most of the things in your box store very well, so keep them for weeks to come! 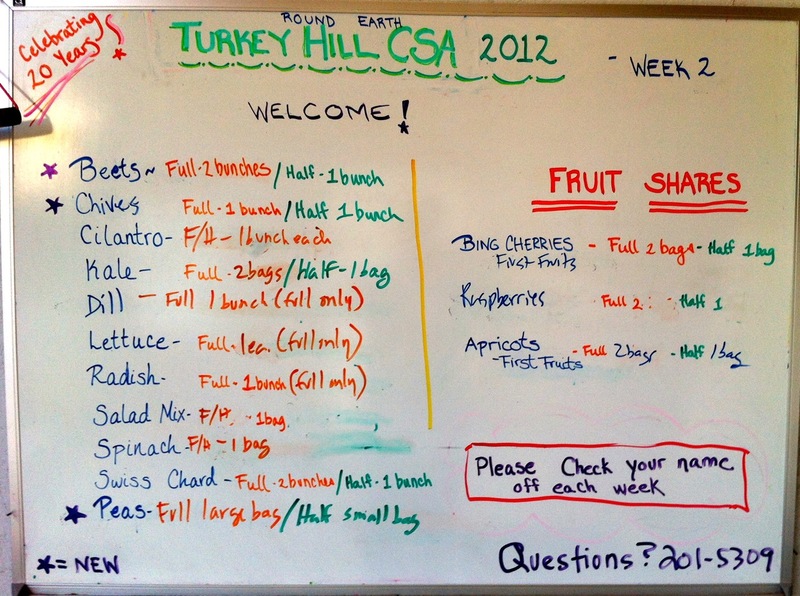 Fruit – red & green bartletts, gala apples, honeycrisp apples – last week we will have some d’anjou pears, golden delicious & jonathan apples. 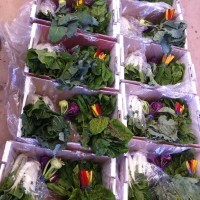 We have a limited number of winter boxes available this year for $45/box. 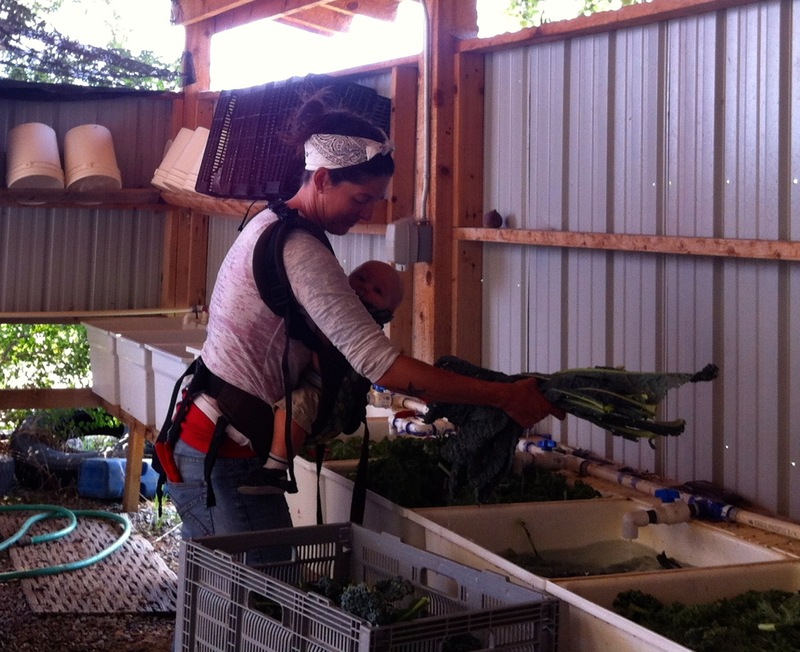 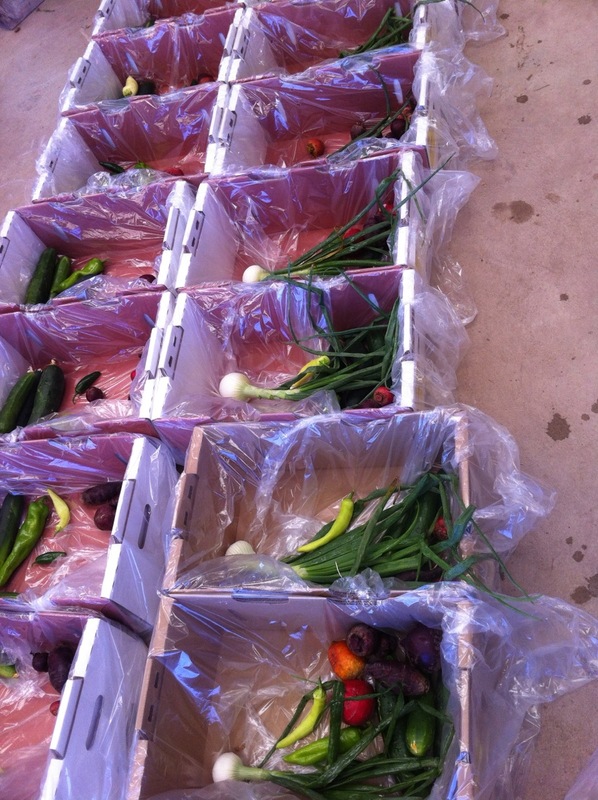 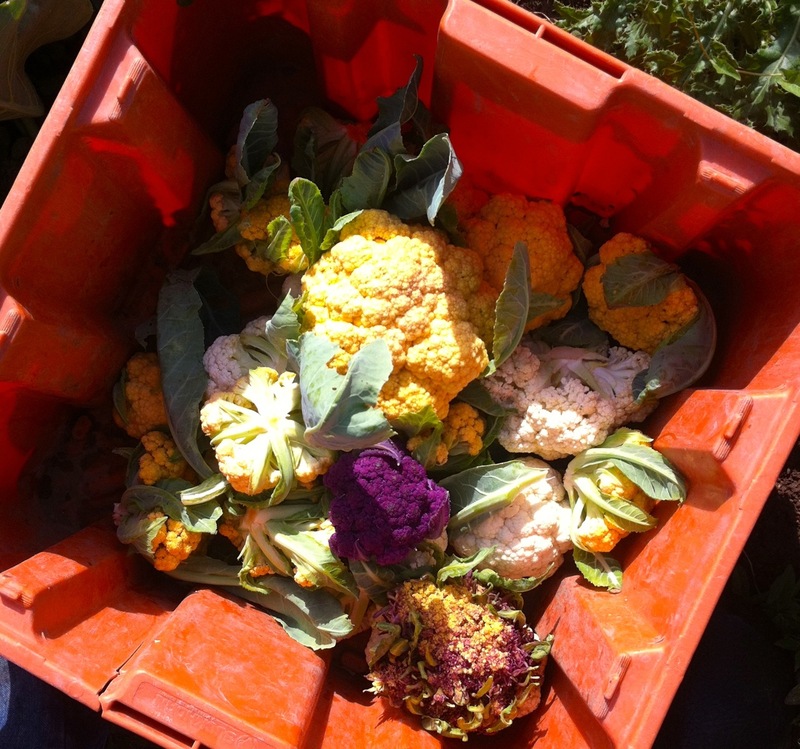 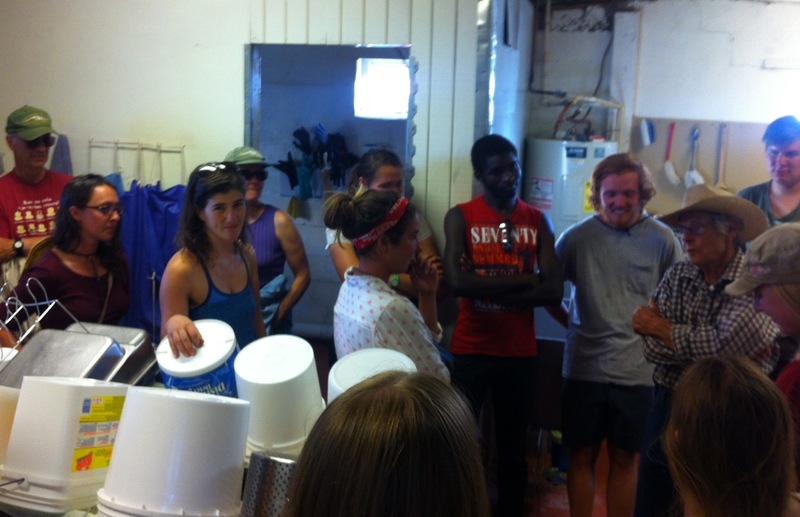 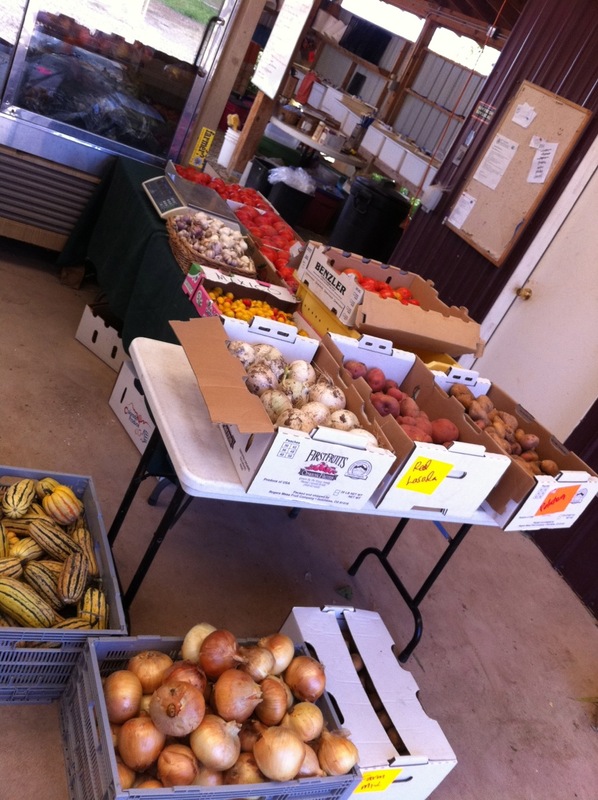 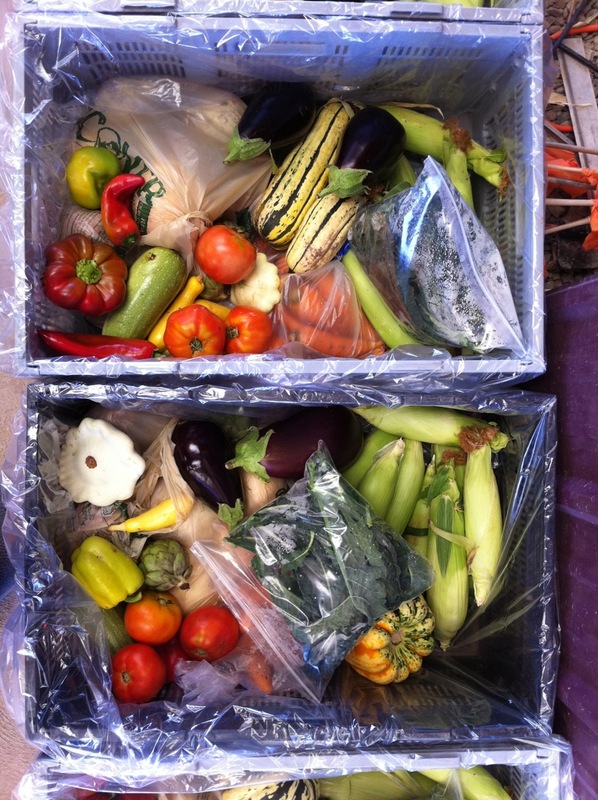 the boxes include a mix of potatoes, winter squash, onions and – all of which will store for several months. 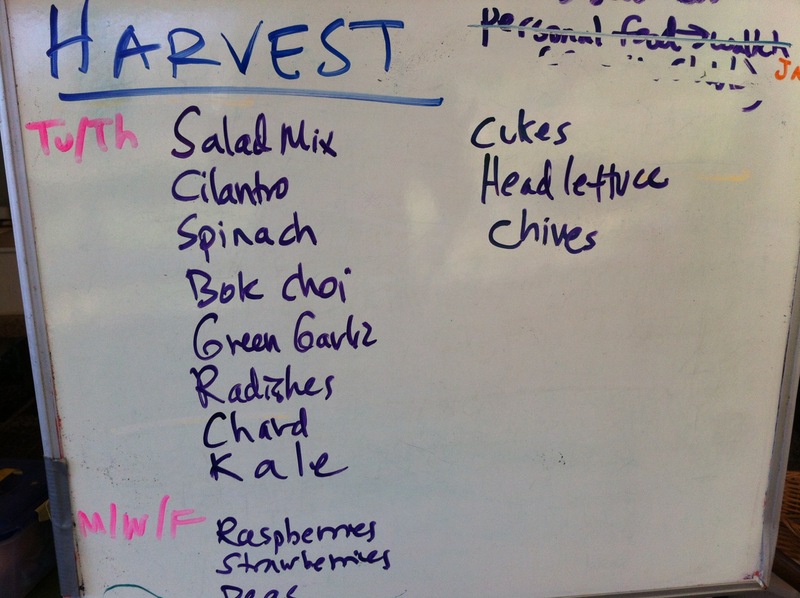 please email me with your order, and let me know if you want more or less of one item, or a certain type of winter squash. 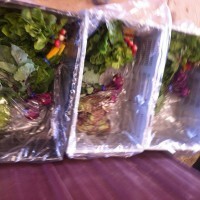 These boxes will be delivered with the final box (see above) and will be labeled with your name! 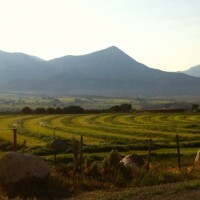 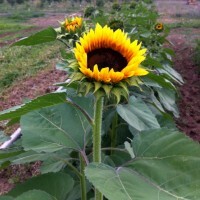 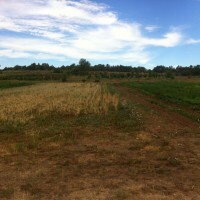 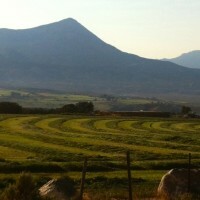 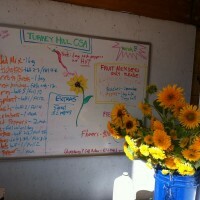 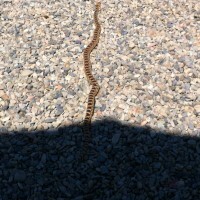 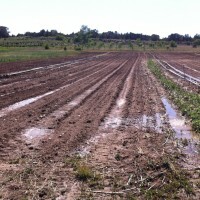 Watch this space this fall for a signup/renewal offer for the 2012 Harvest Season. 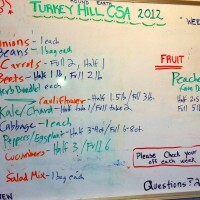 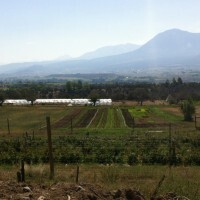 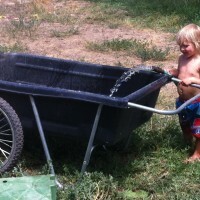 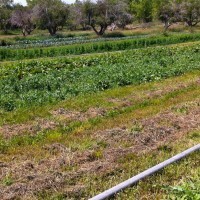 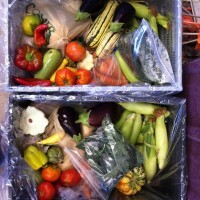 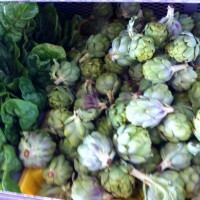 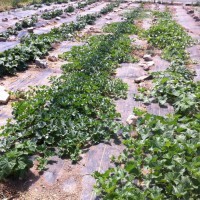 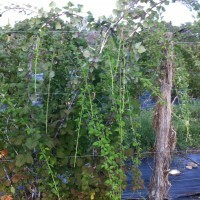 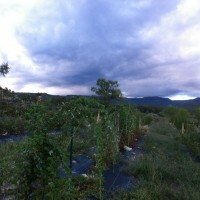 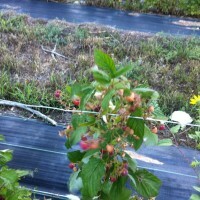 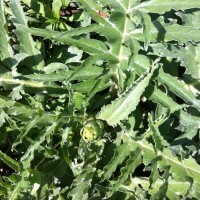 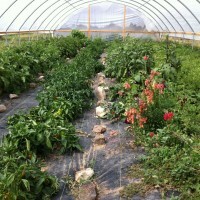 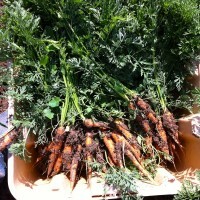 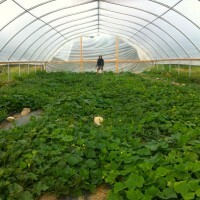 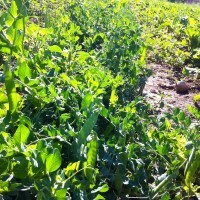 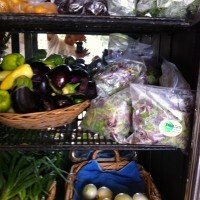 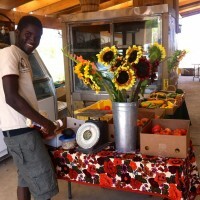 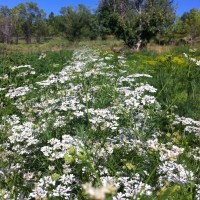 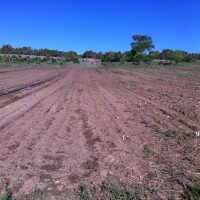 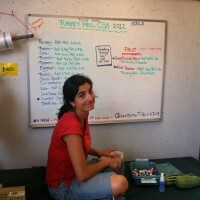 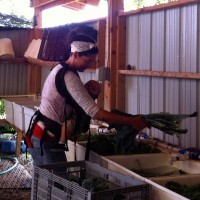 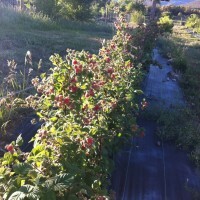 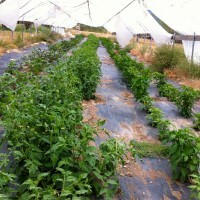 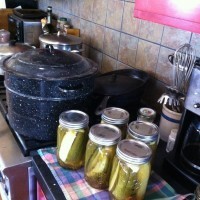 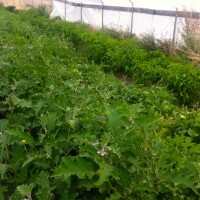 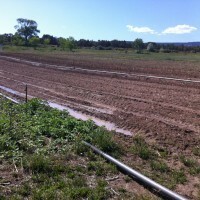 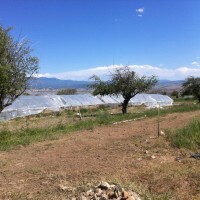 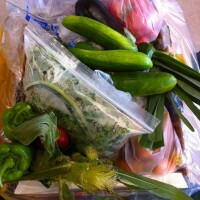 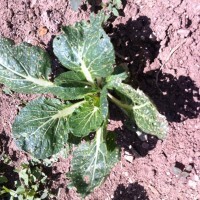 Author Farmer AdamPosted on October 3, 2011 January 20, 2012 Categories 2011 CSA Season, CSA Box, Farm UpdatesLeave a comment on 2011 CSA Newsletter – Weeks 14-16/17 – When will you stop giving me all this produce? 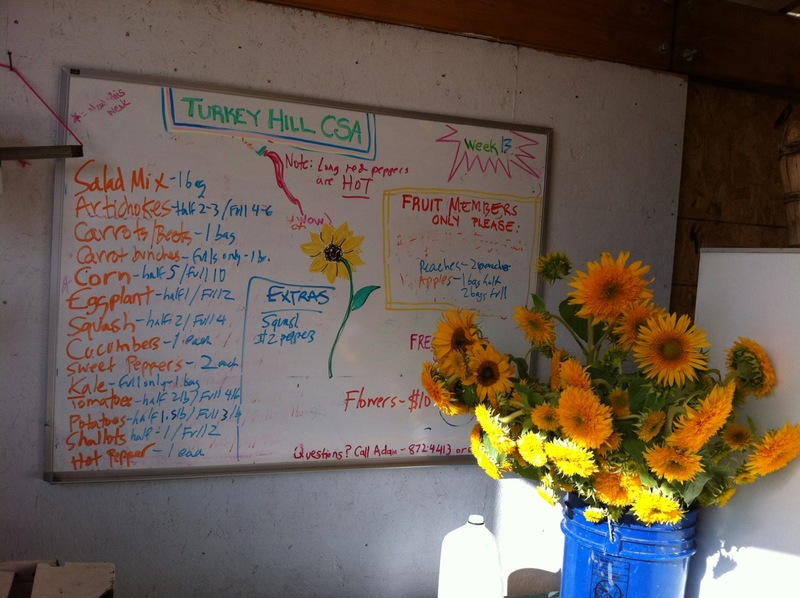 Fall has settled in to a beautiful September on the farm; many afternoons are drizzly or rainy, with a window of clear morning time to get out in the field and harvest. 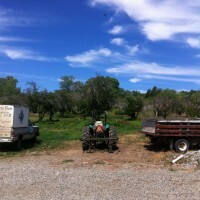 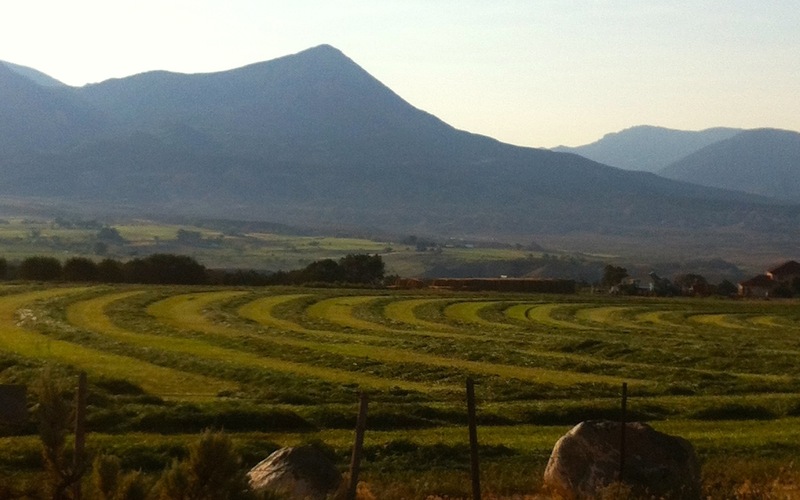 Last week I finished the mowing and switched the tractor to shovels. 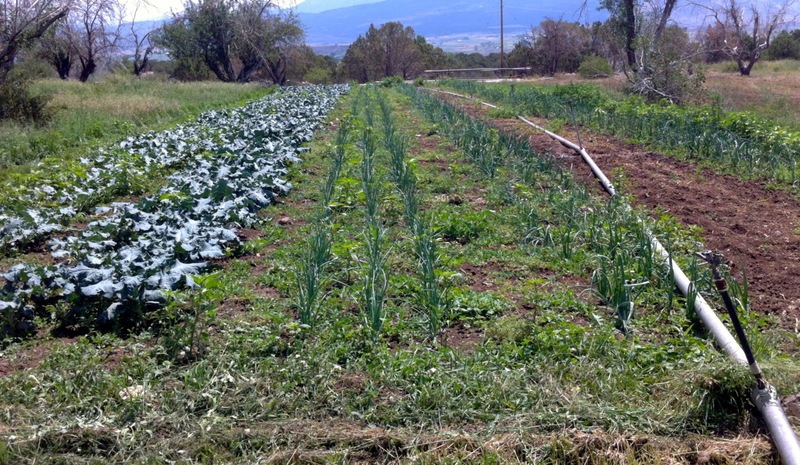 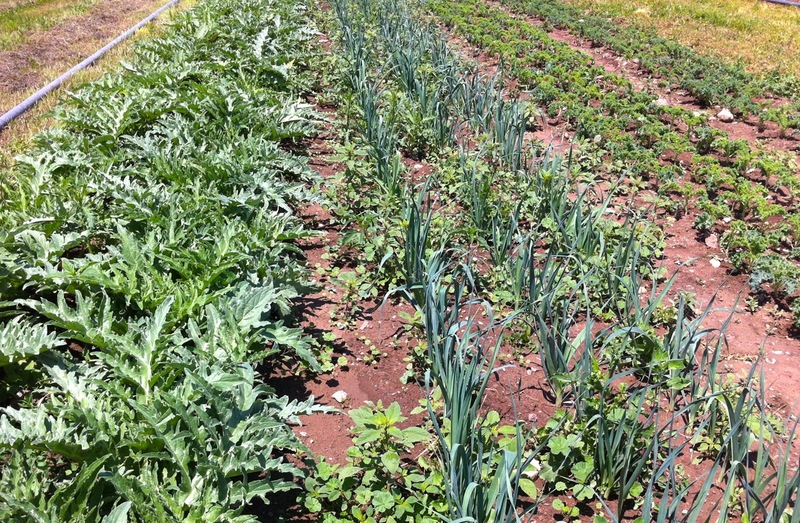 I finished hilling up the potatoes and worked on hilling up the celery – we have a nice looking crop we will pick for the last weeks. 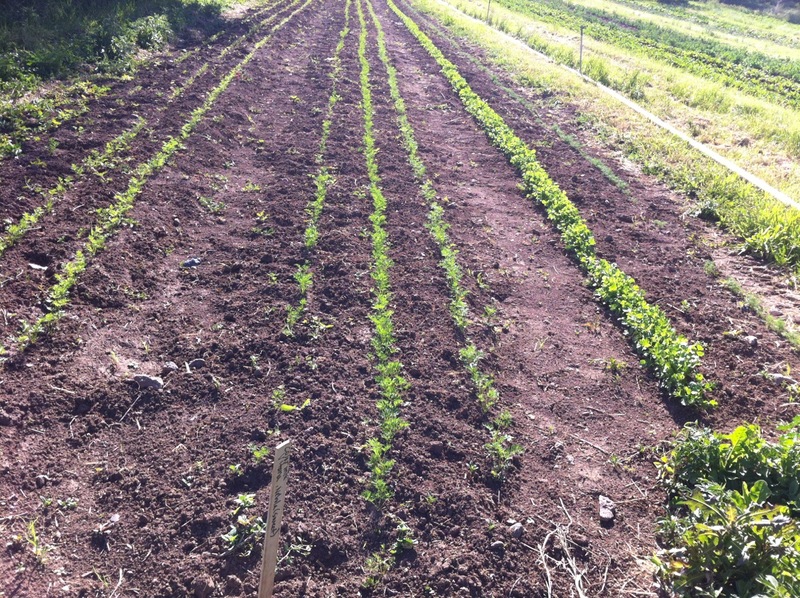 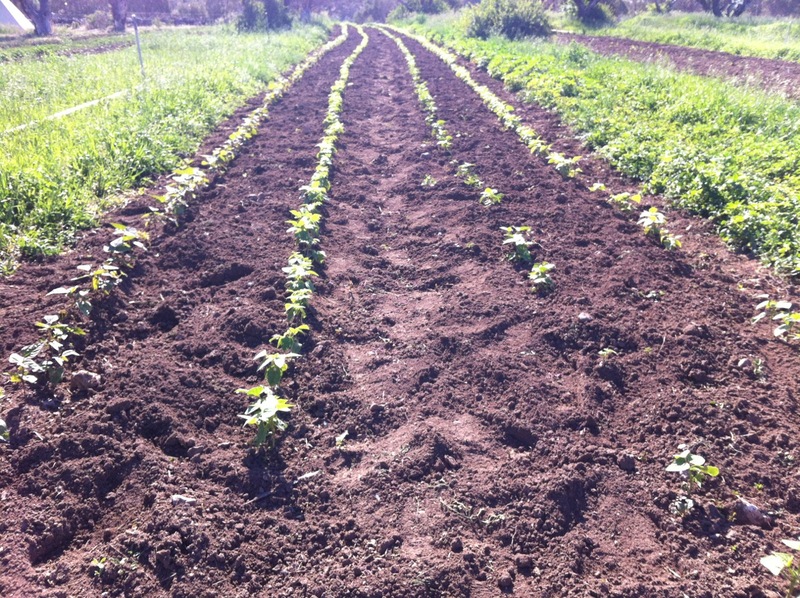 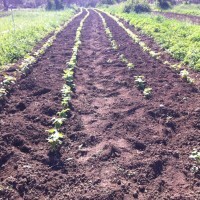 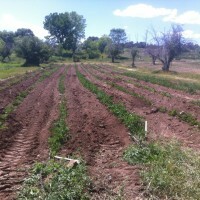 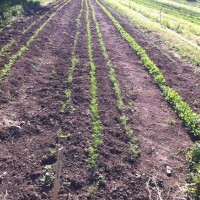 I then switched to digging and we dug the first row of potatoes. 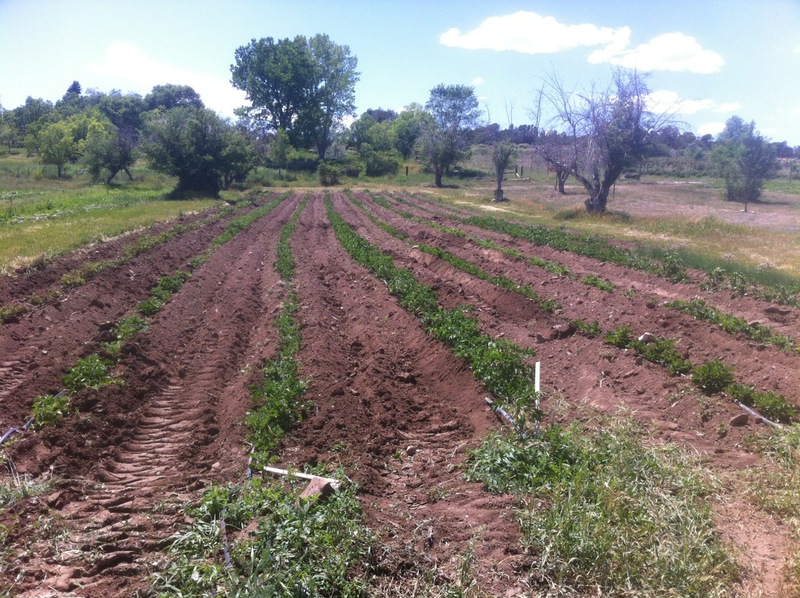 This week everyone got some of the huge fingerling potatoes called ‘Kipfel’ – they were amazingly productive… slice in two, coat with olive oil and bake! 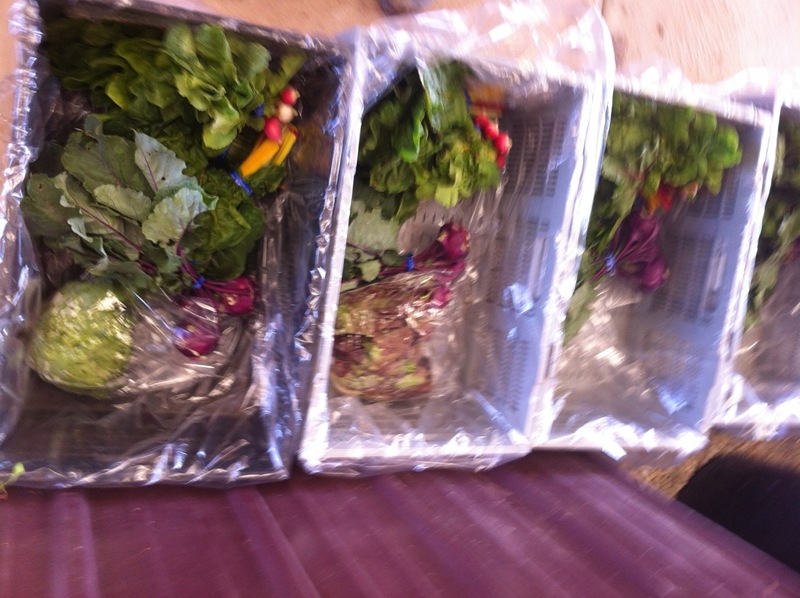 We also dug purple vikings and yellow finns which we will have next week. 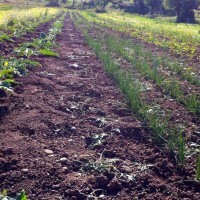 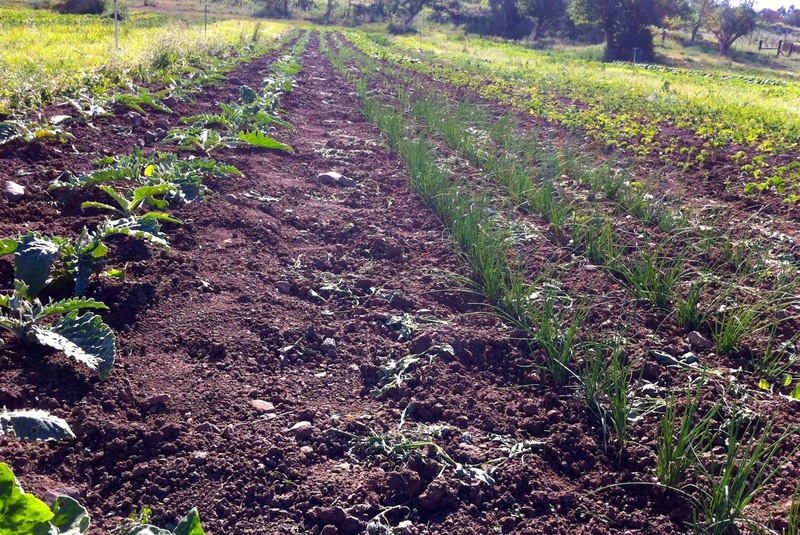 This week we dug the first Shallots – these aren’t quite ‘finished’ or cured for storage, but they are still delicious. 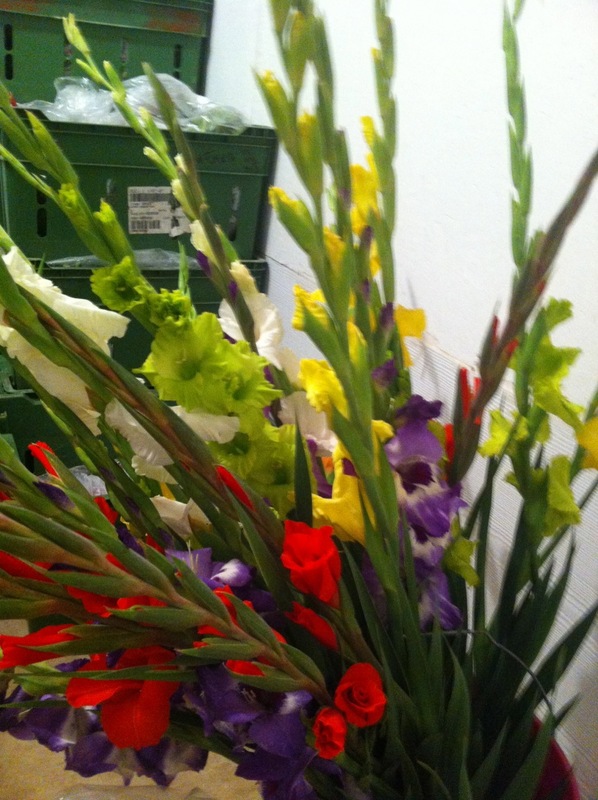 We will have more in the final weeks. 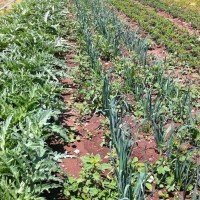 Next week we will have leeks for everyone, so look up a potato leek soup recipe. 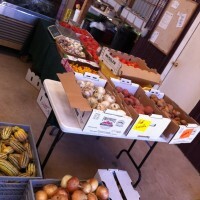 We will also pick more winter squash this week and for the final weeks – since we may not have a freeze before the final delivery, the winter squash we pick may not be completely ripe – in any case, winter squash is best after storing for a few weeks in a cool spot – a kitchen counter or pantry shelf. 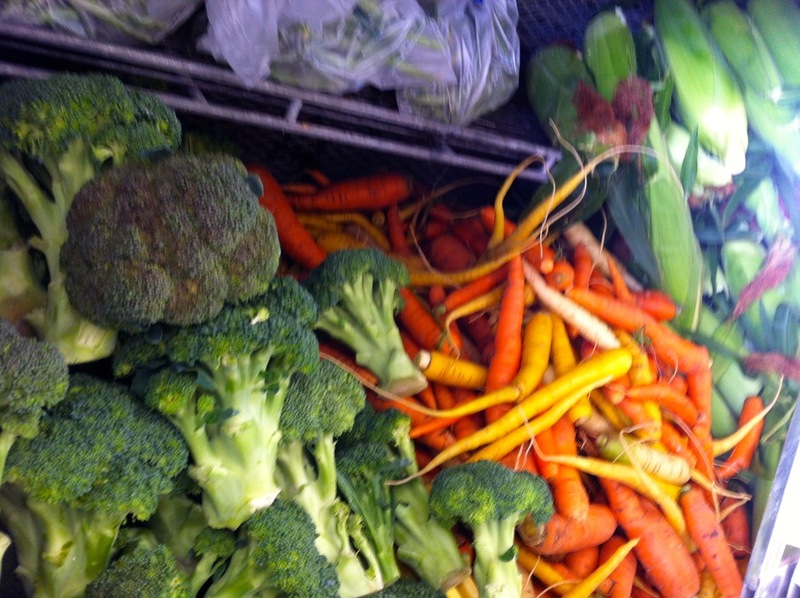 The fall carrots look great, and the Delectable sweet corn is finally ready this week! 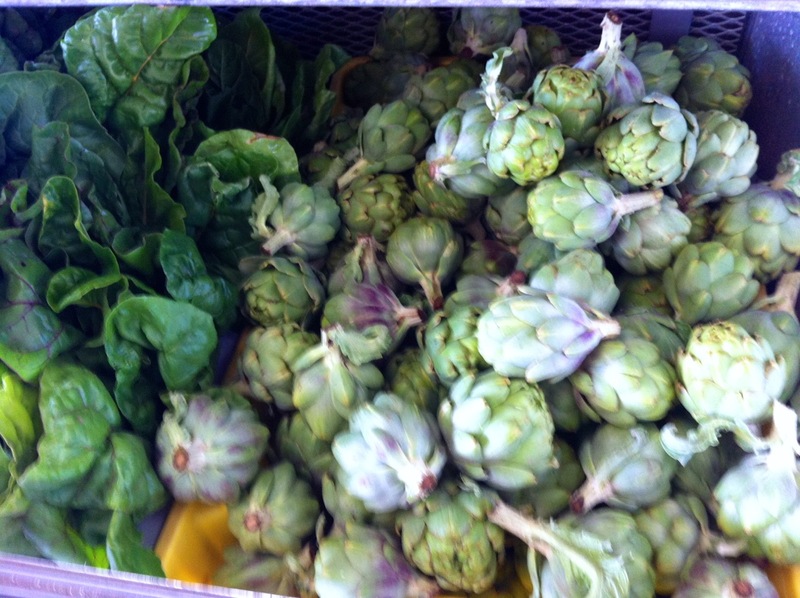 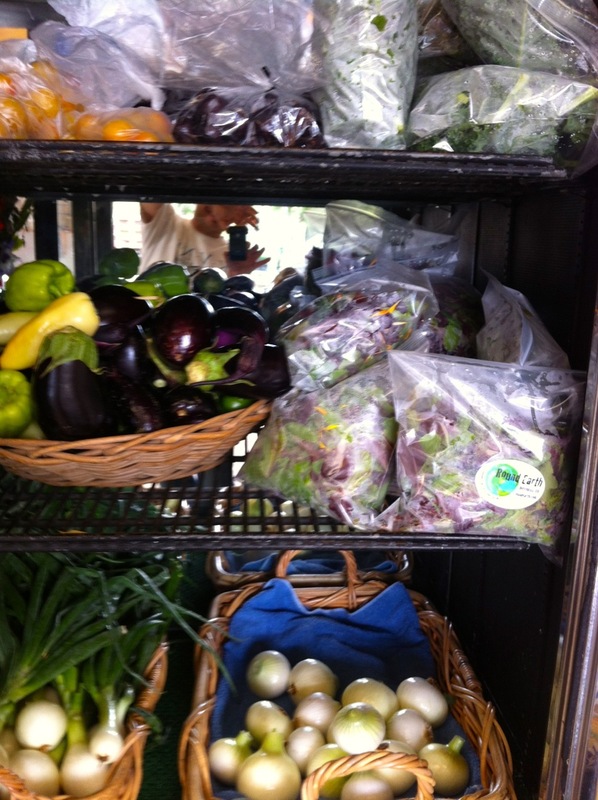 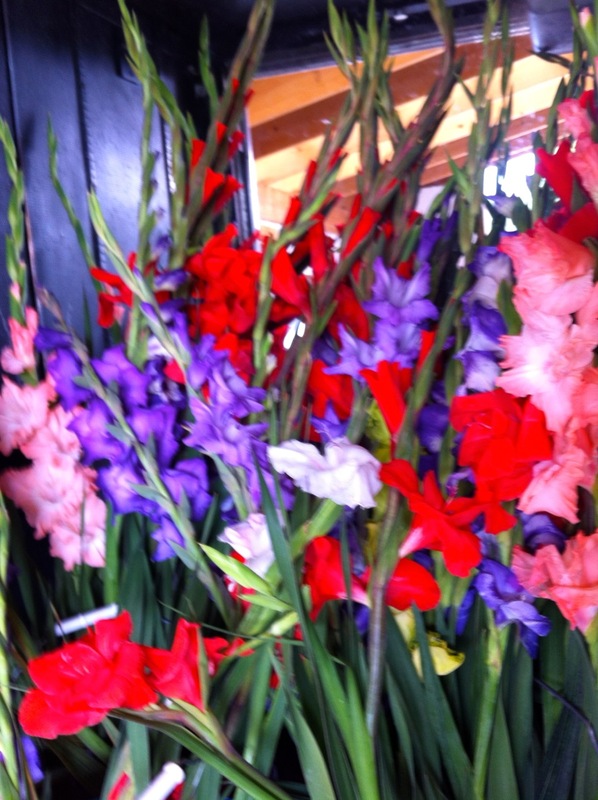 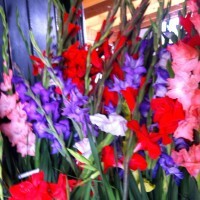 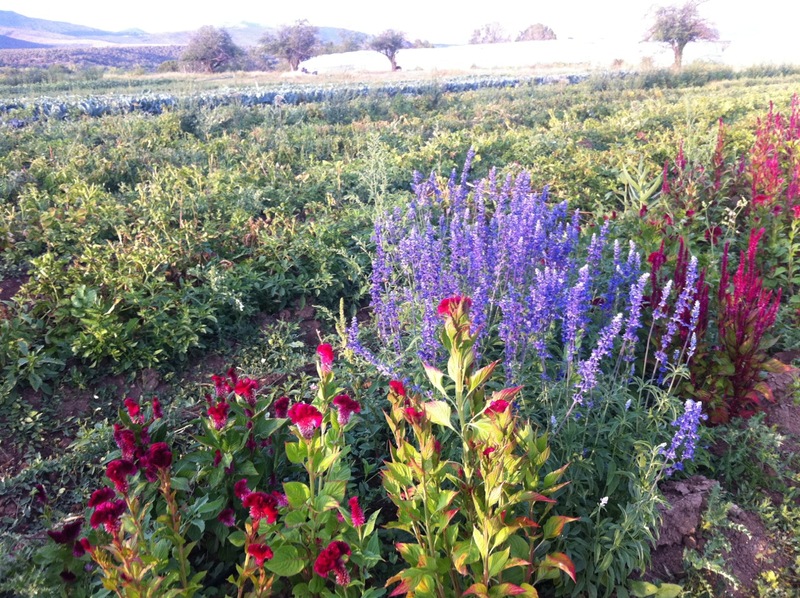 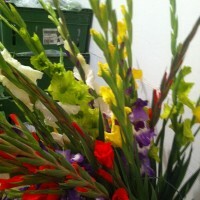 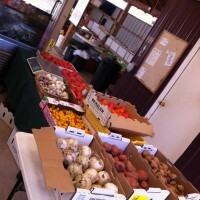 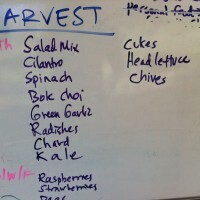 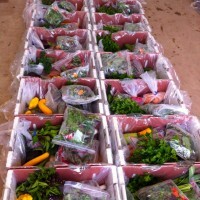 We picked some this week and will have even more next week, then possibly some the following week. 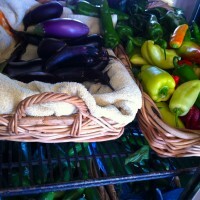 Eggplants, peppers and tomatoes continue coming in strong. 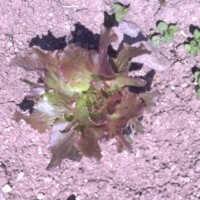 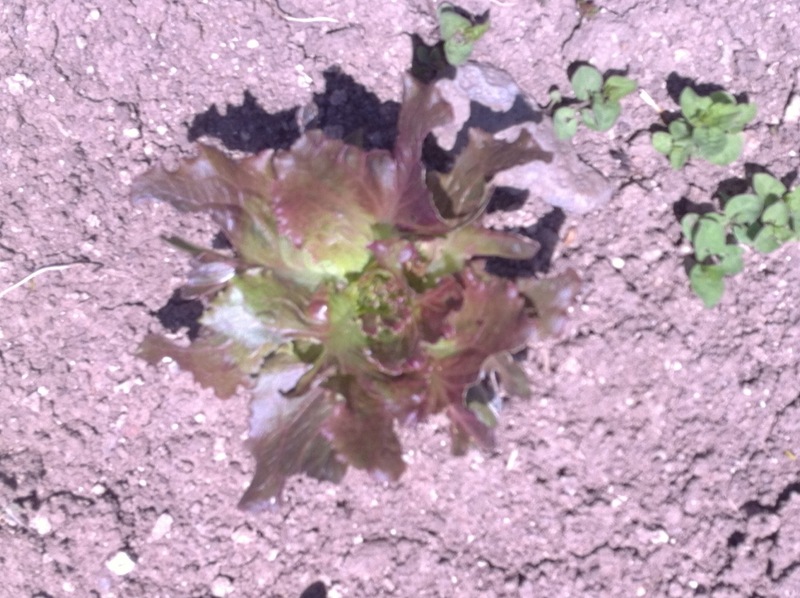 This week we picked salad mix, but the remaining patch is looking a little rough with spots on some of the leaves – meaning this may be the last of the salad mix. 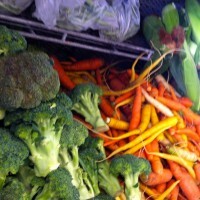 We should have cucumbers, carrots and tomatoes for a while still.